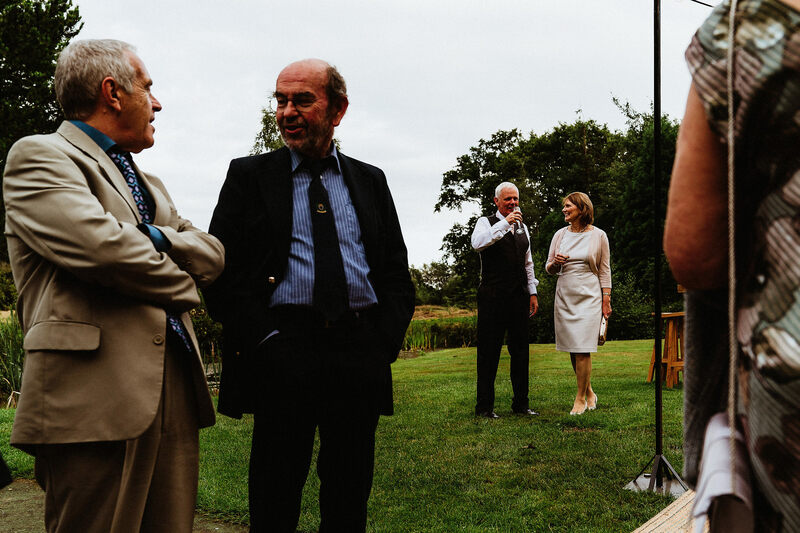 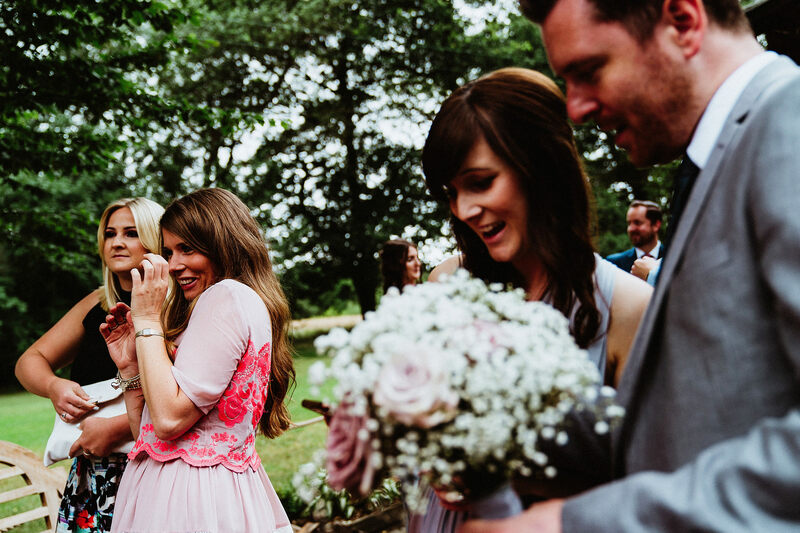 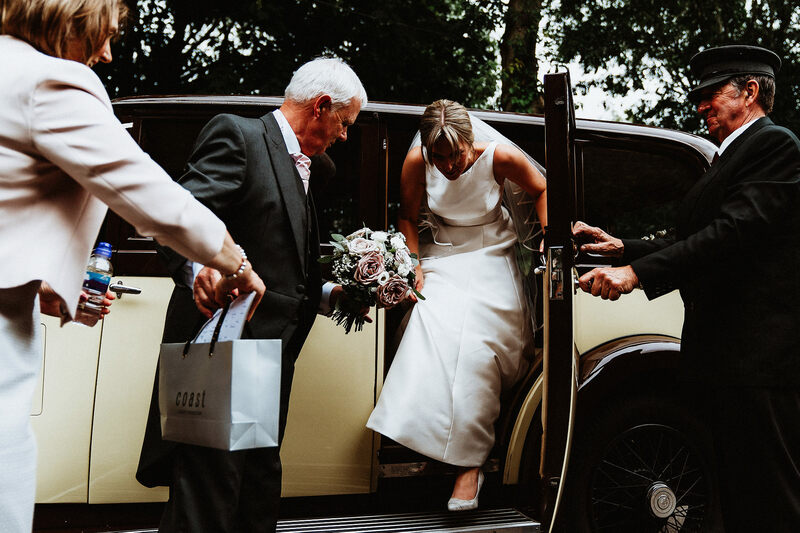 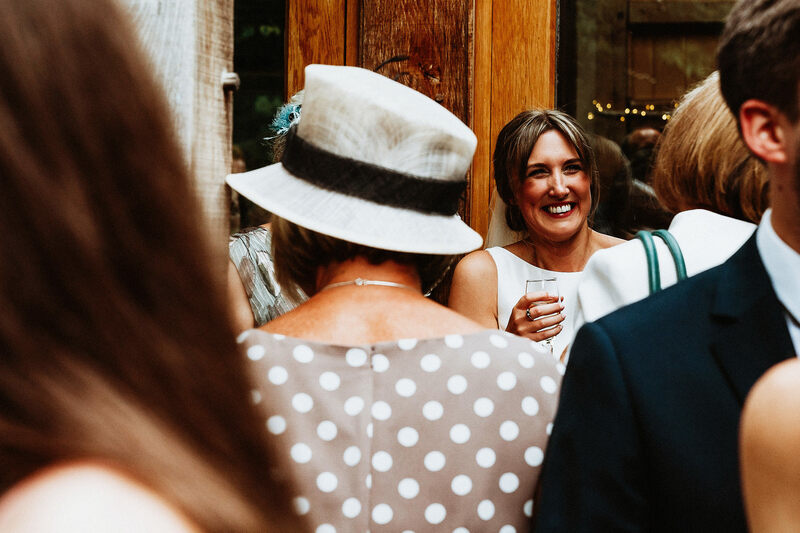 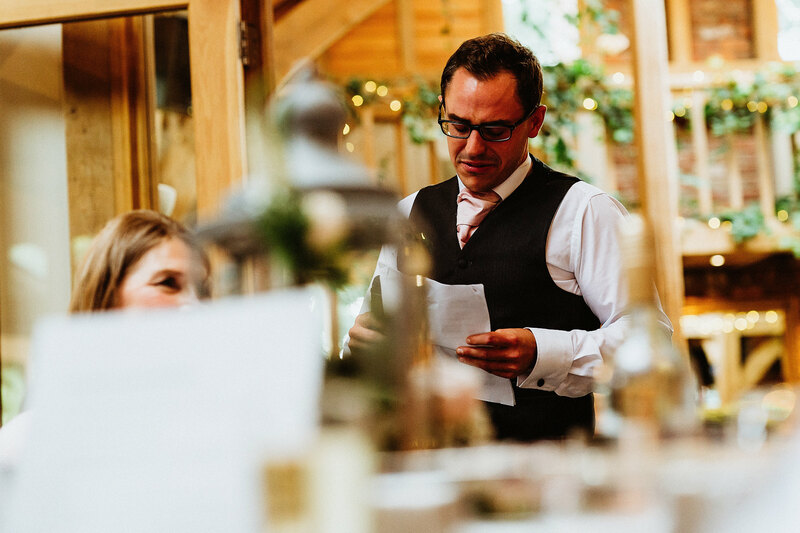 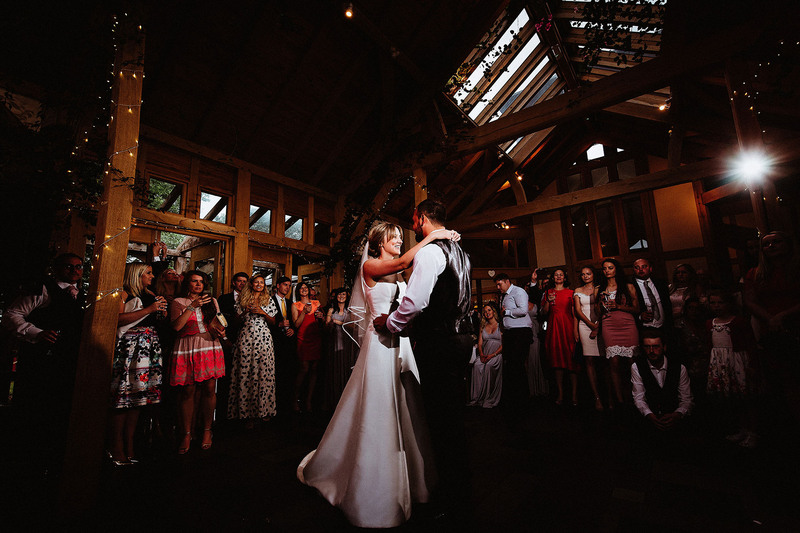 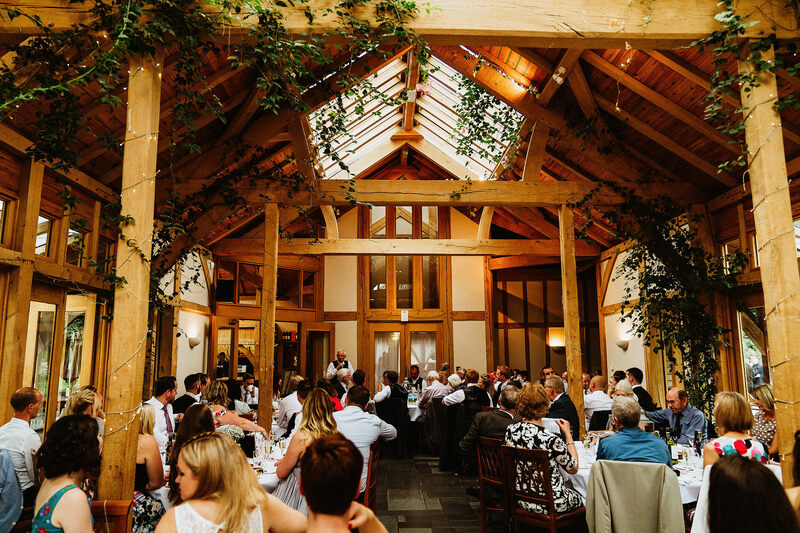 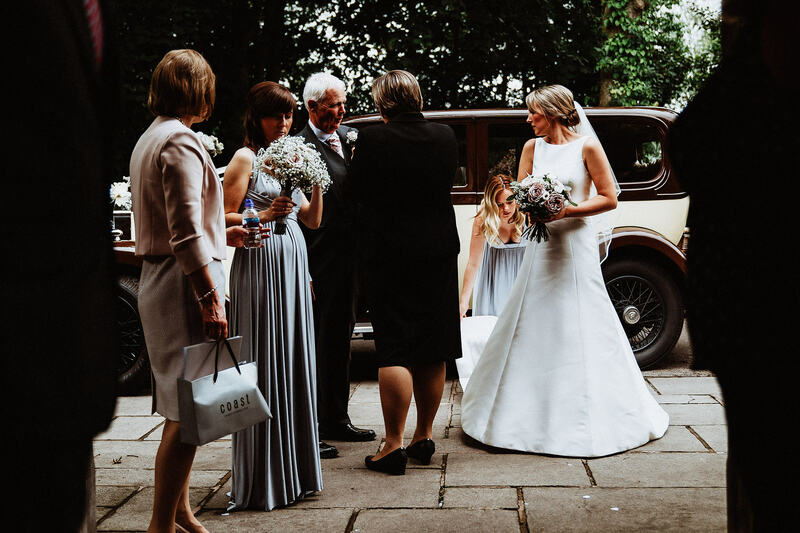 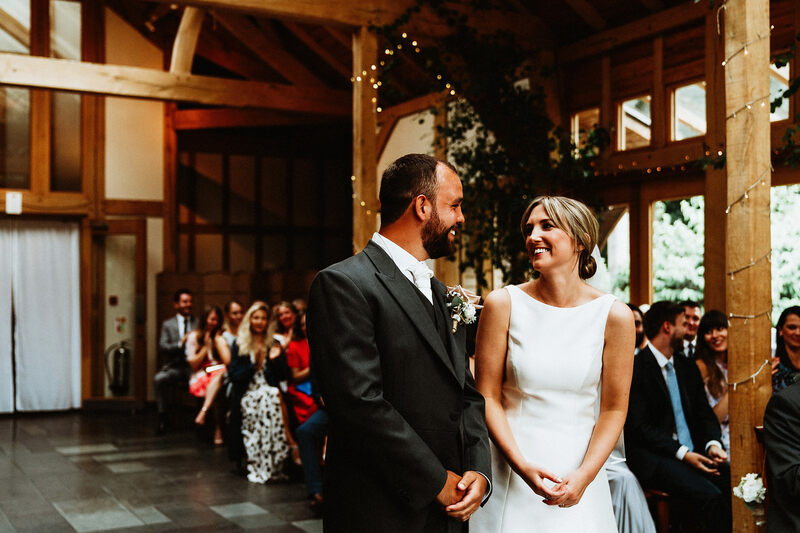 My first wedding at the Oak Tree of Peover in Cheshire and what a fabulous celebration it was! 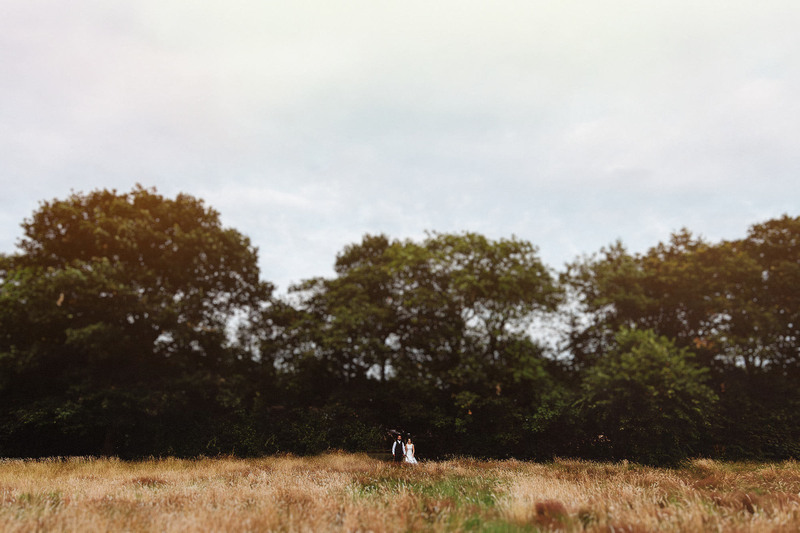 A warm summer’s day with lots of cloud cover made it a wonderful occasion to photograph. 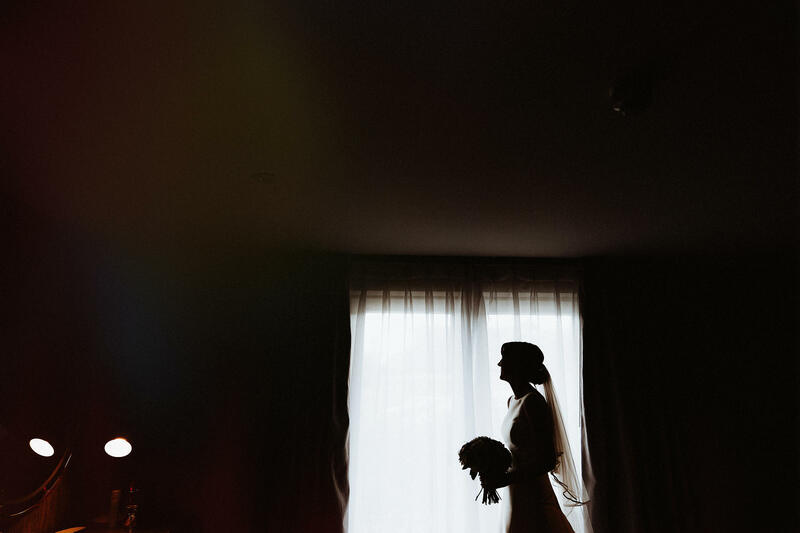 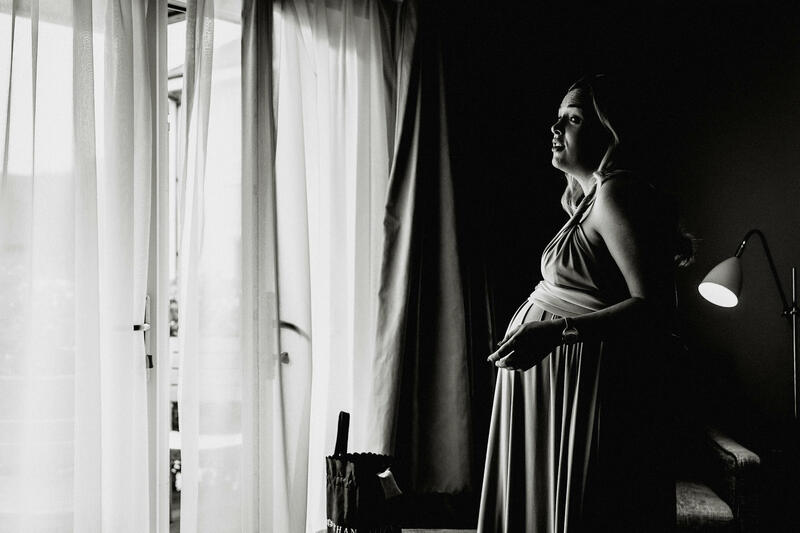 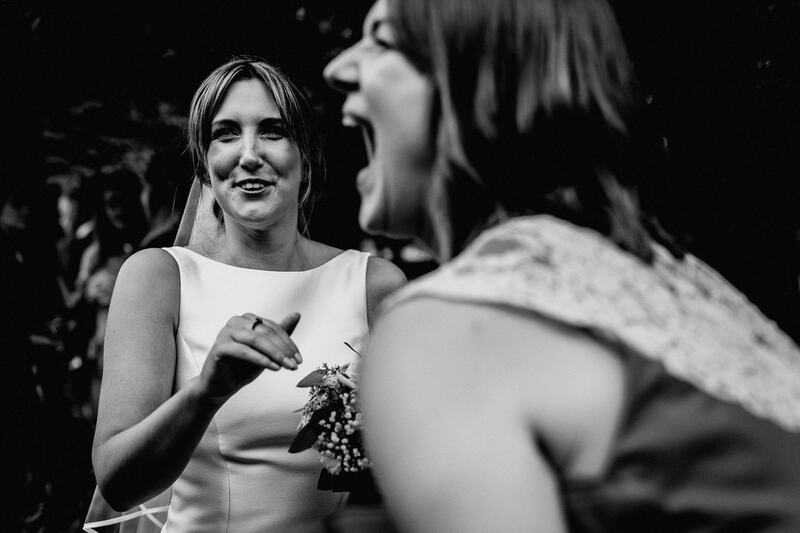 It might seem like clear blue skies and bright sunshine would be the best weather for weddings but any documentary photographer worth their salt will tell you how pleasant it is to not worry about those harsh shadows for a change; bring on the clouds! 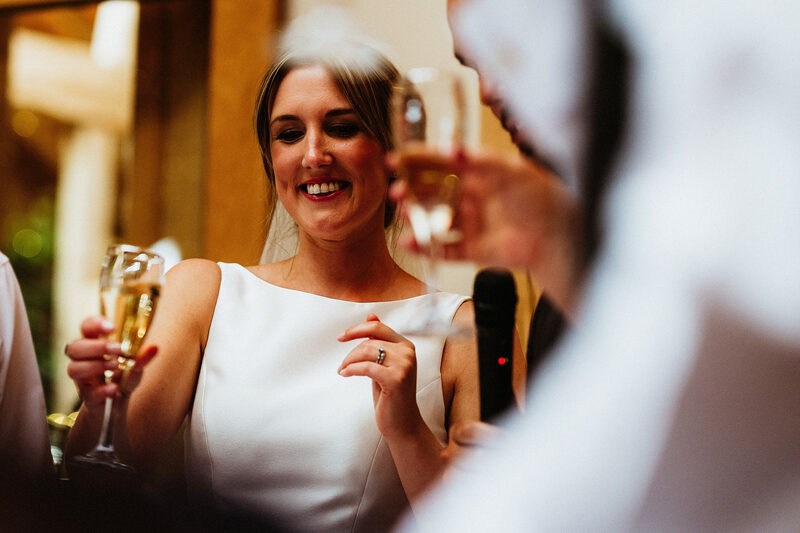 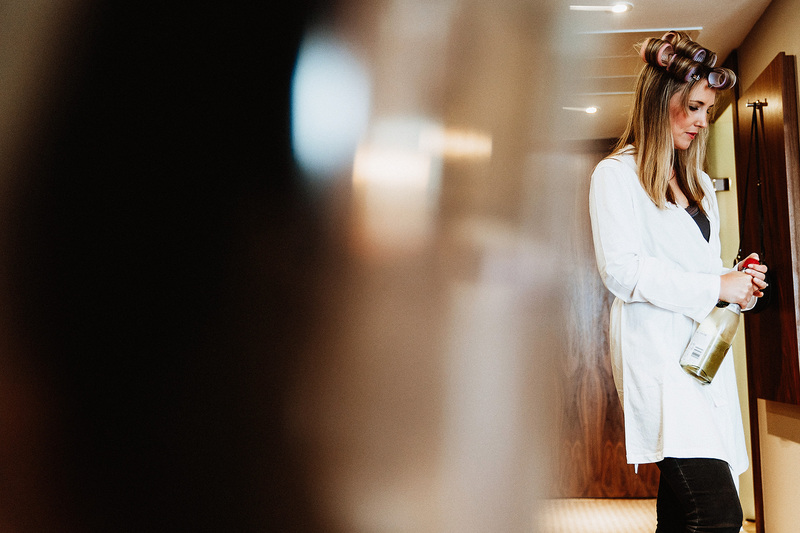 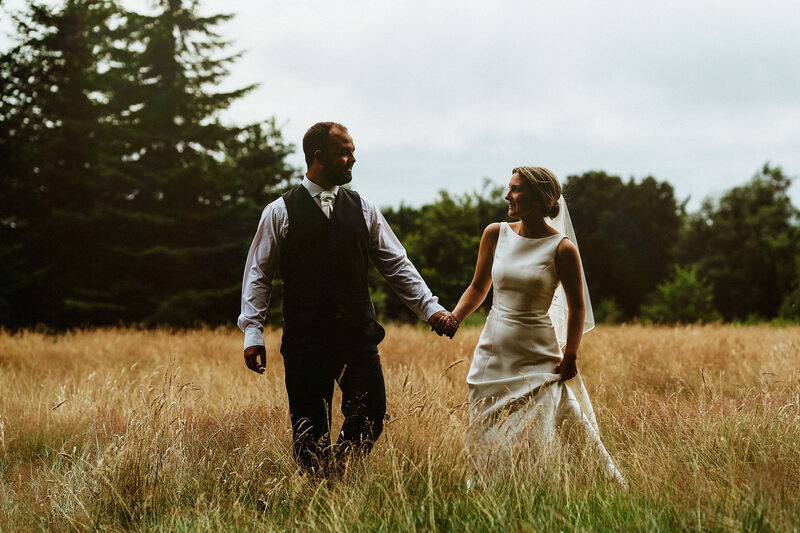 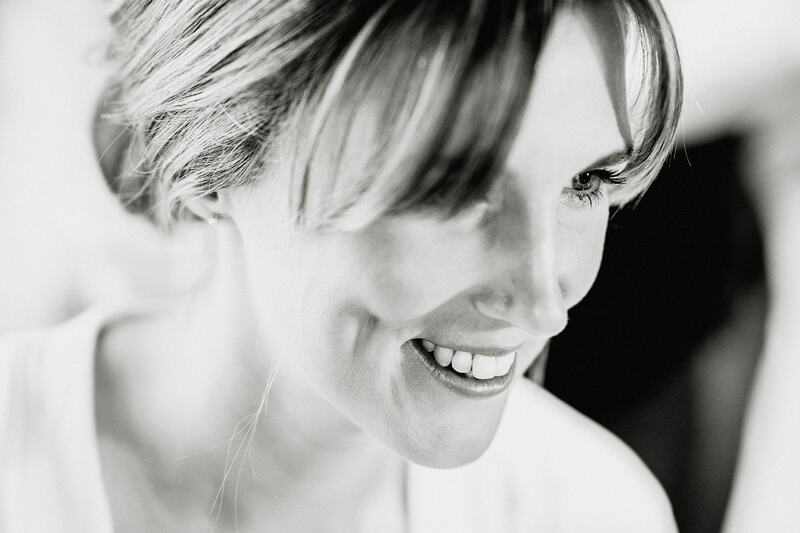 It was great to finally meet Ellie & Tom, as they’re based in Hong Kong we’d only ever swapped emails before the wedding day but we clicked immediately and I knew it was going to be one of those relaxed, wonderful days. 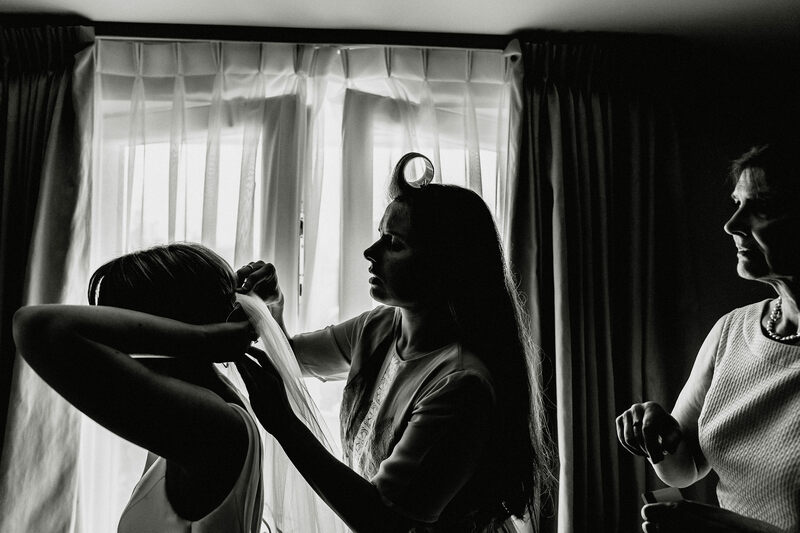 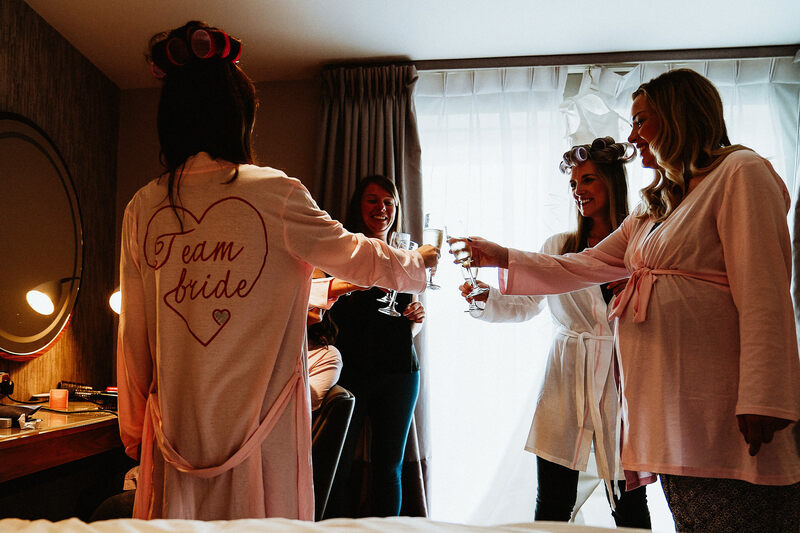 I started the day with Ellie and her bridesmaids for bridal preparations just up the road at Cottons Hotel & Spa. 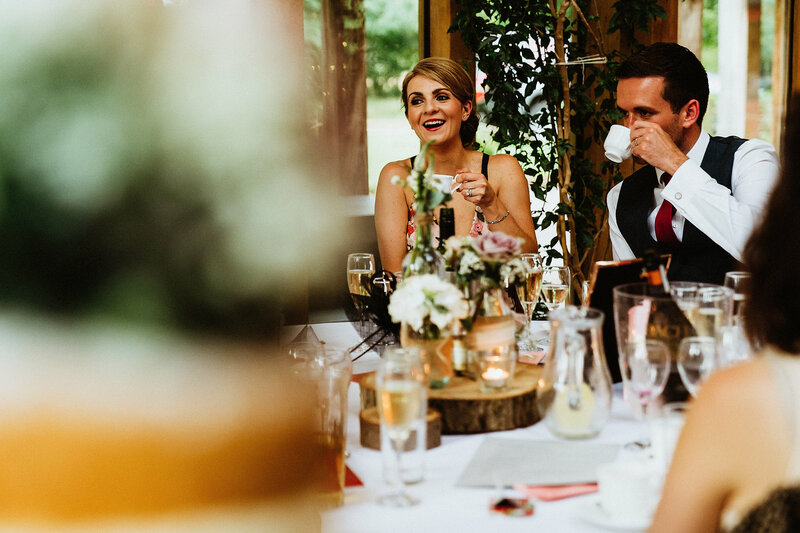 It was a chilled out atmosphere with plenty of time to relax and enjoy the morning. 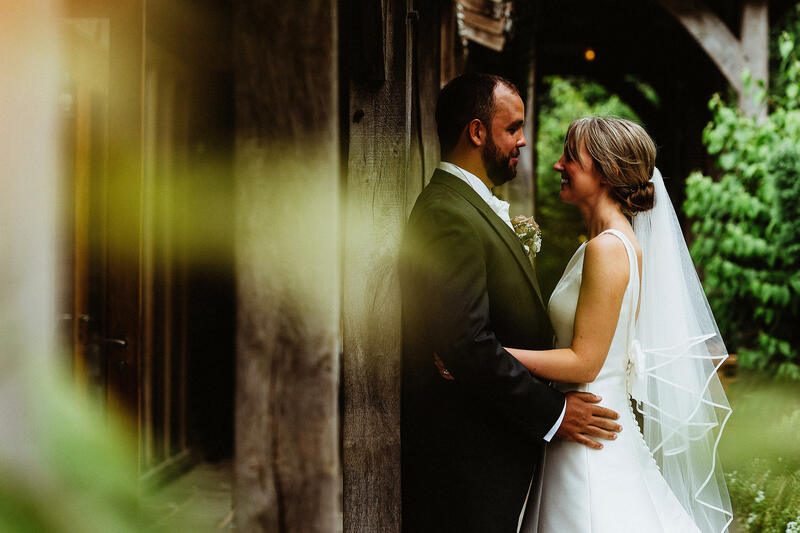 Since switching camera systems to the silent Sony A9, the lack of shutter click from my camera meant I really could merge into the background with ease. 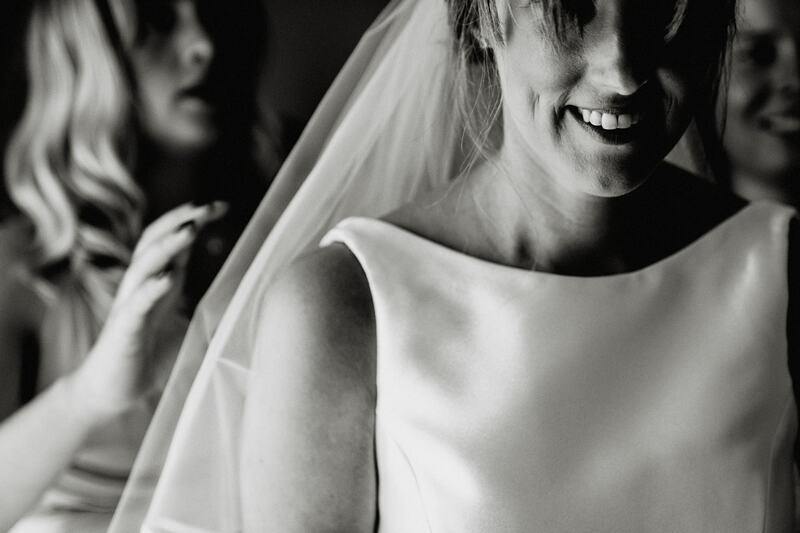 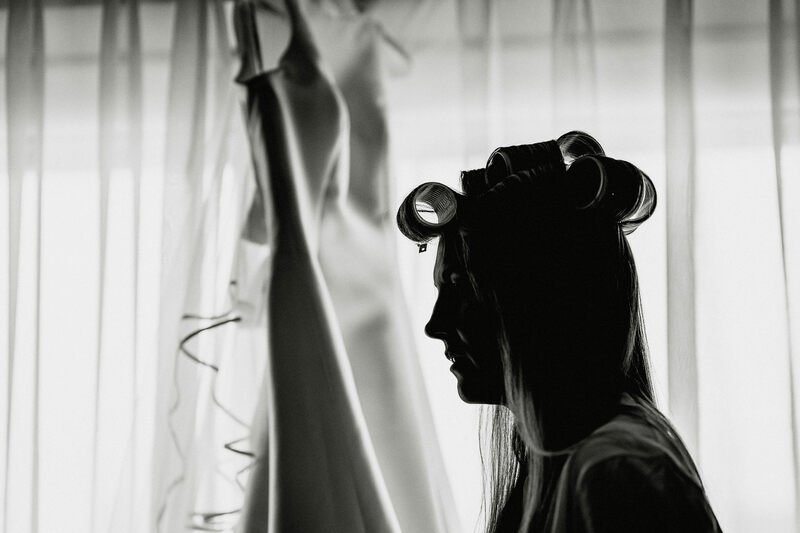 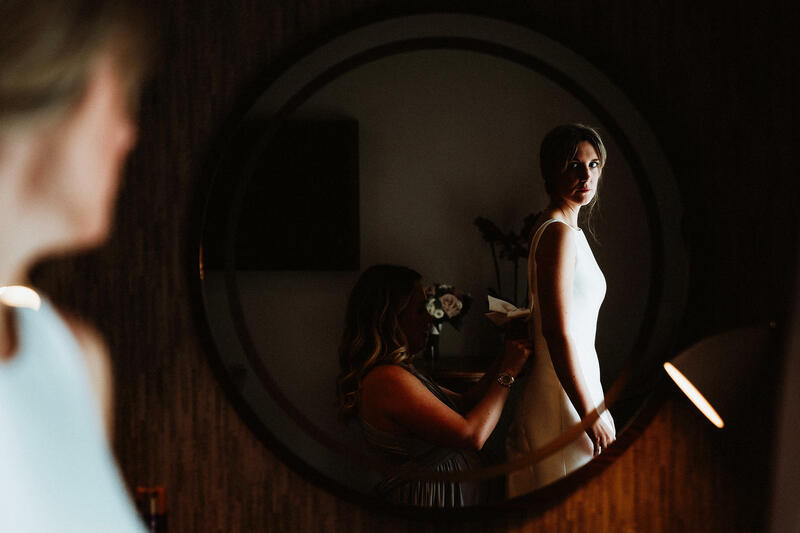 Our bride shone in a Pronovias wedding dress paired with LK Bennett shoes. 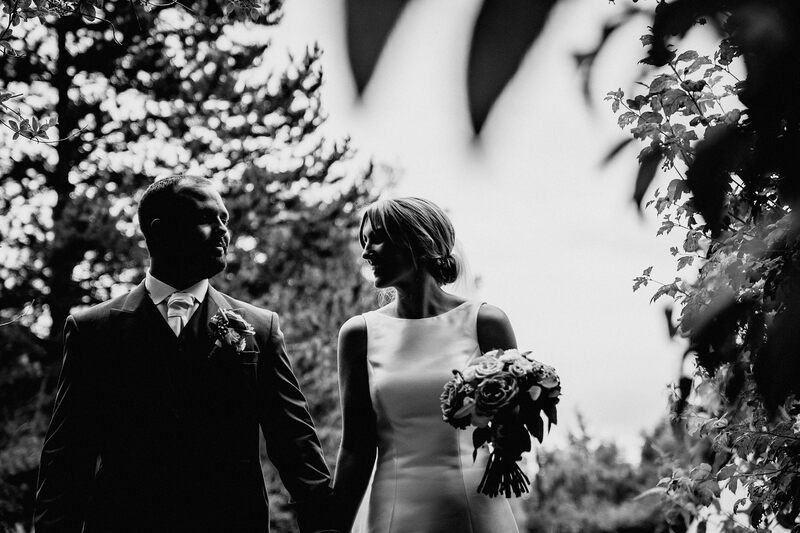 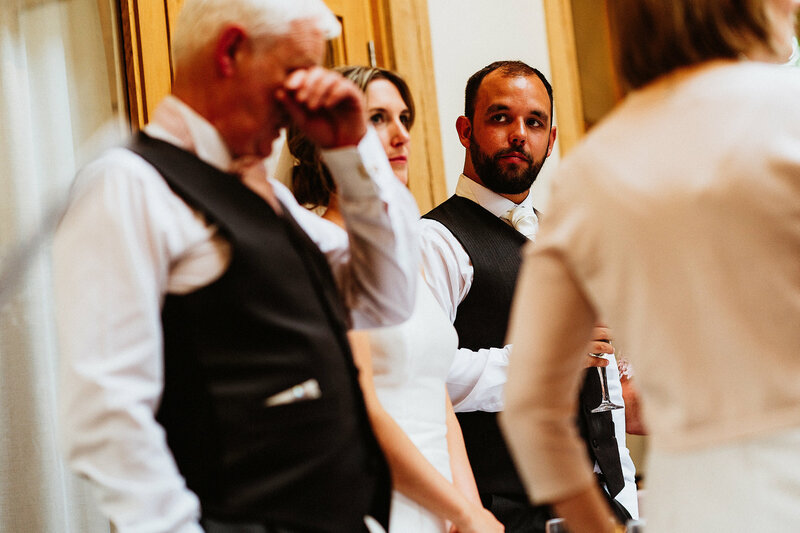 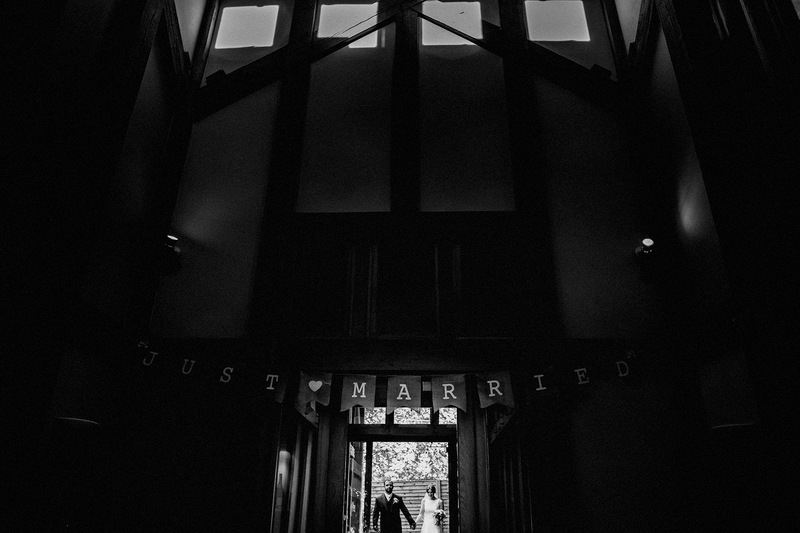 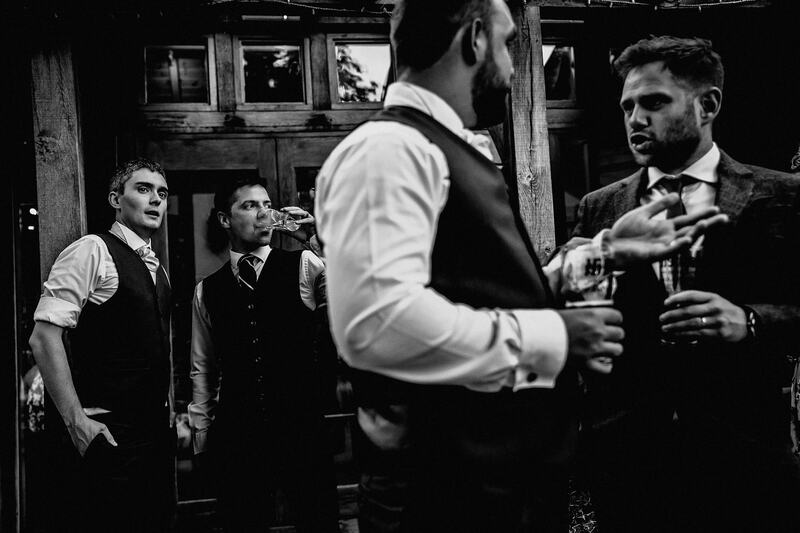 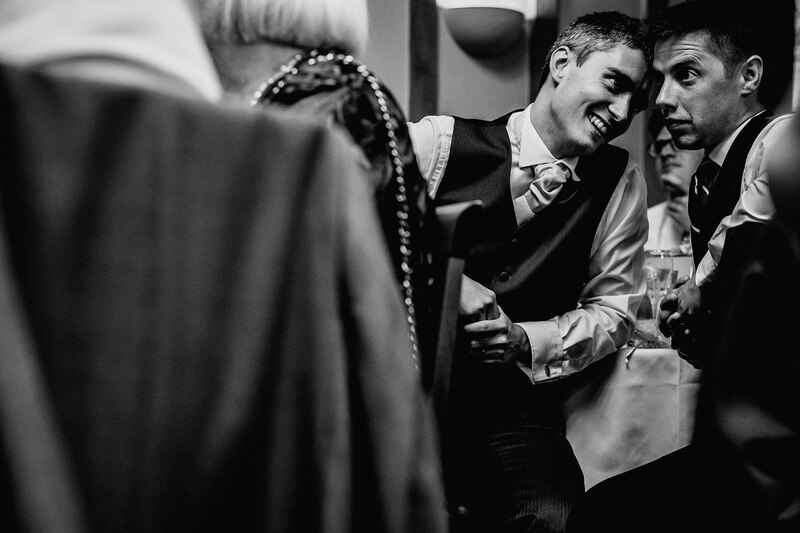 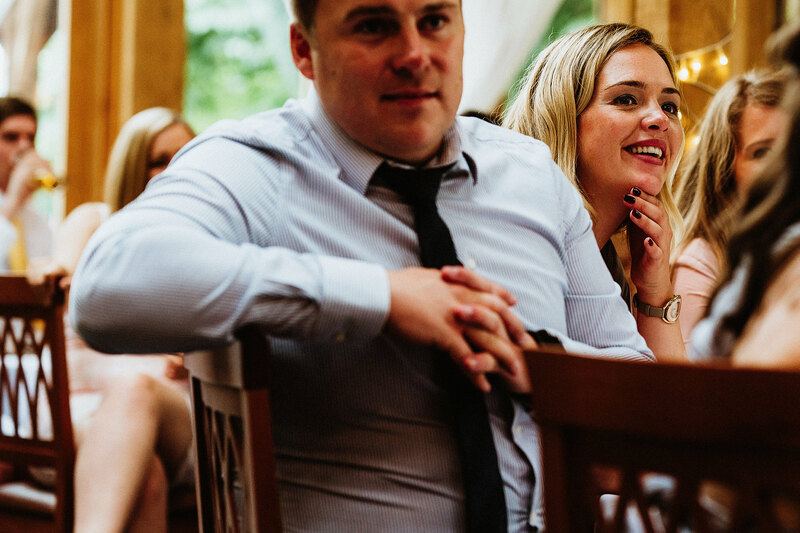 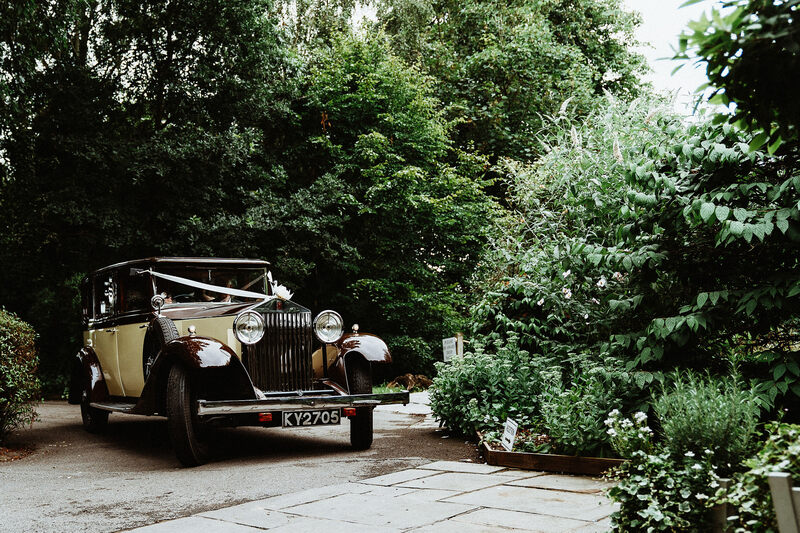 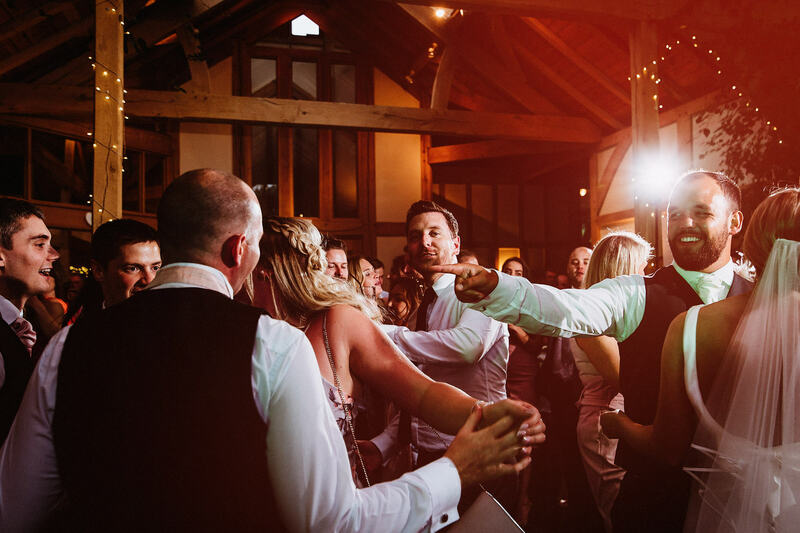 Soon everyone was ready and it was time to head off to the Oak Tree of Peover to meet Tom and get married! 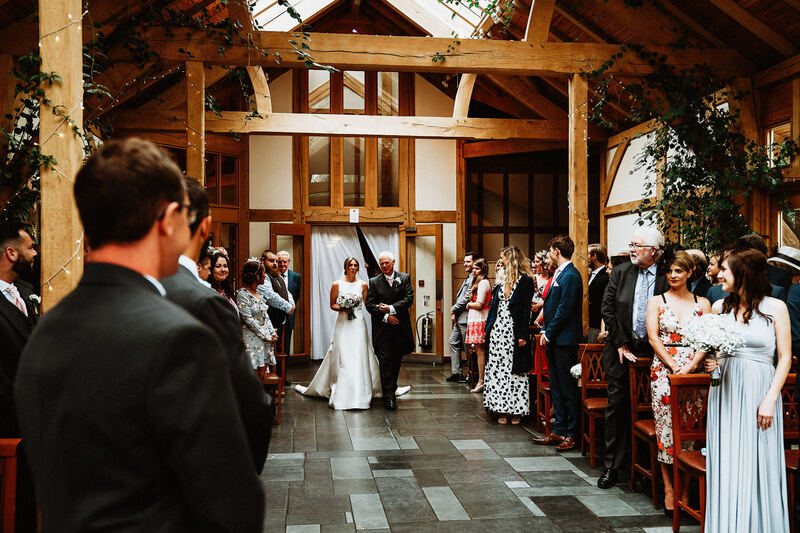 This was the first time I’d seen the venue, and the Oak Tree of Peover didn’t disappoint. 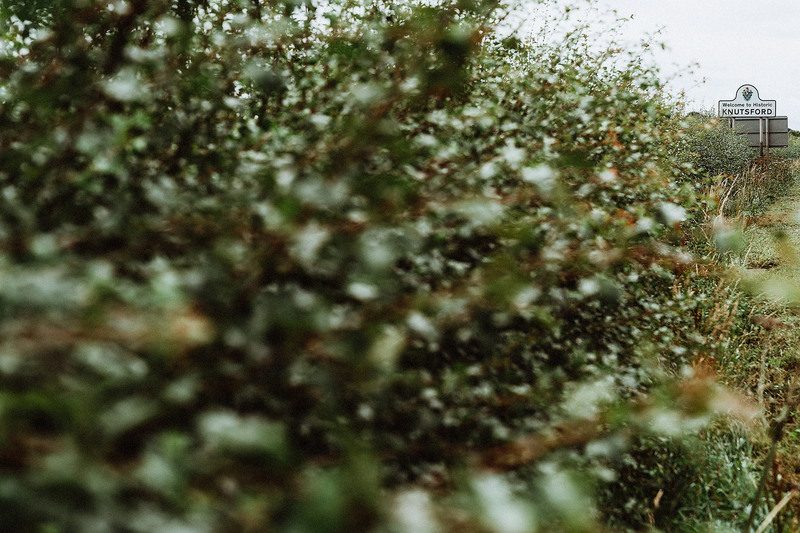 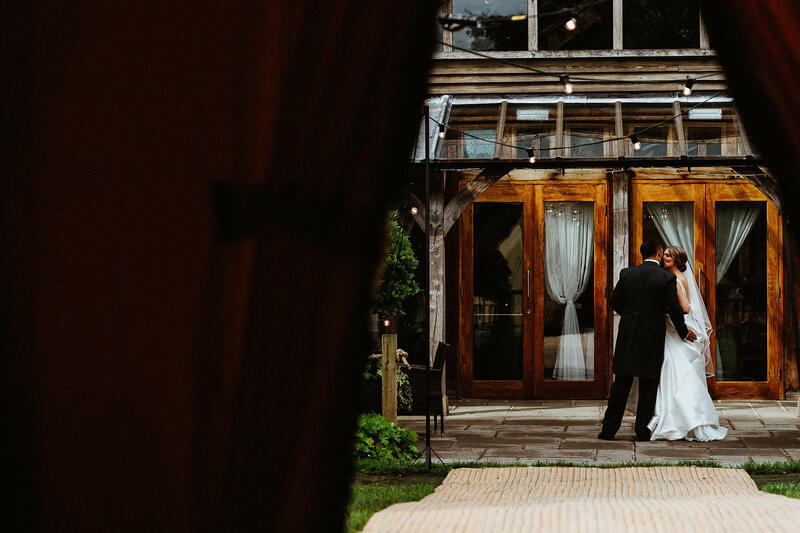 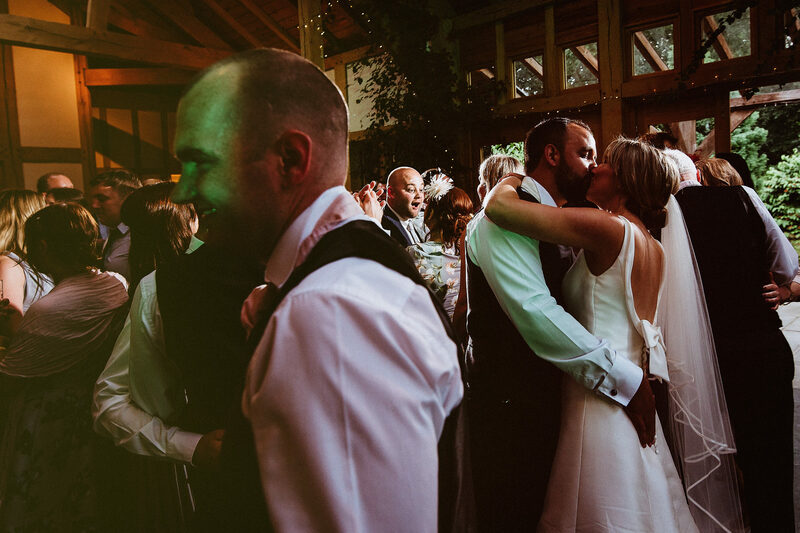 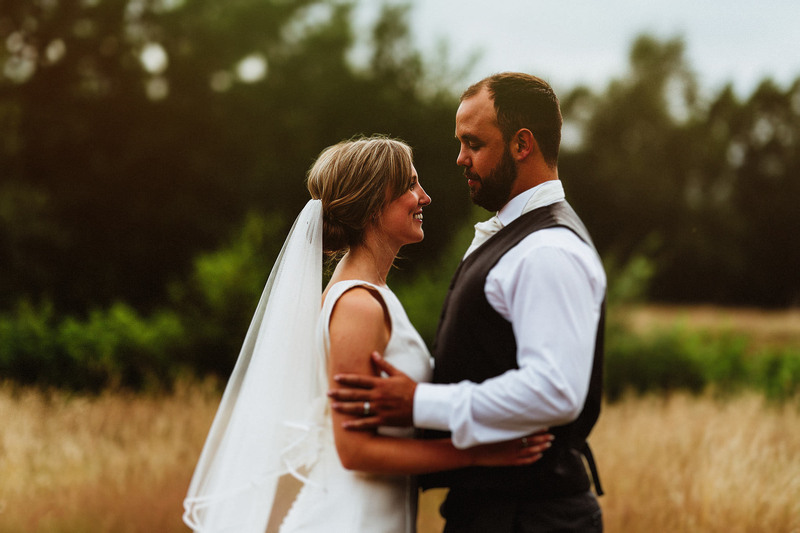 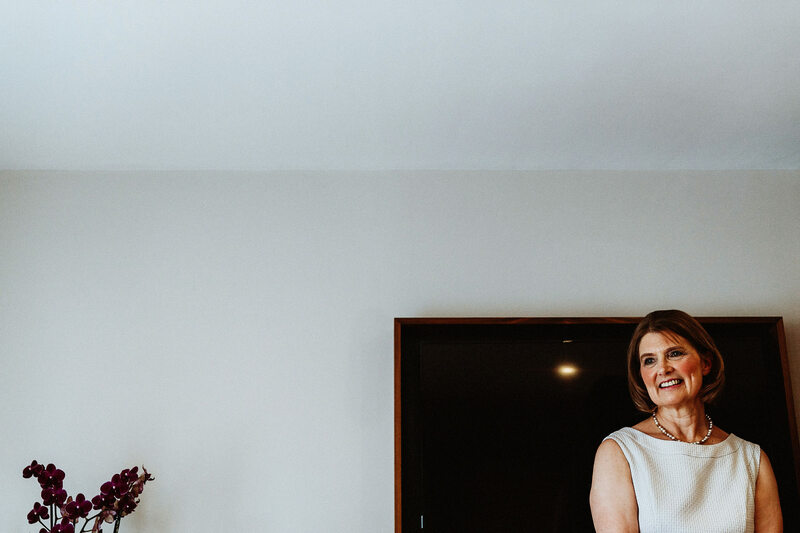 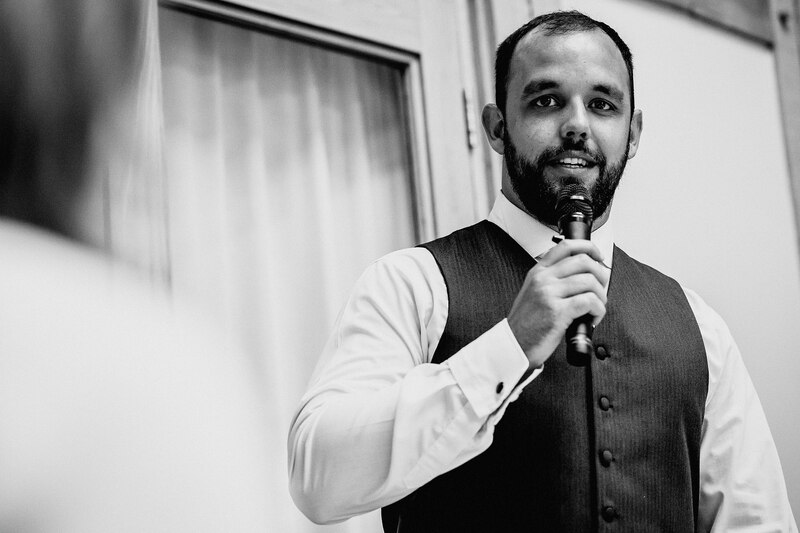 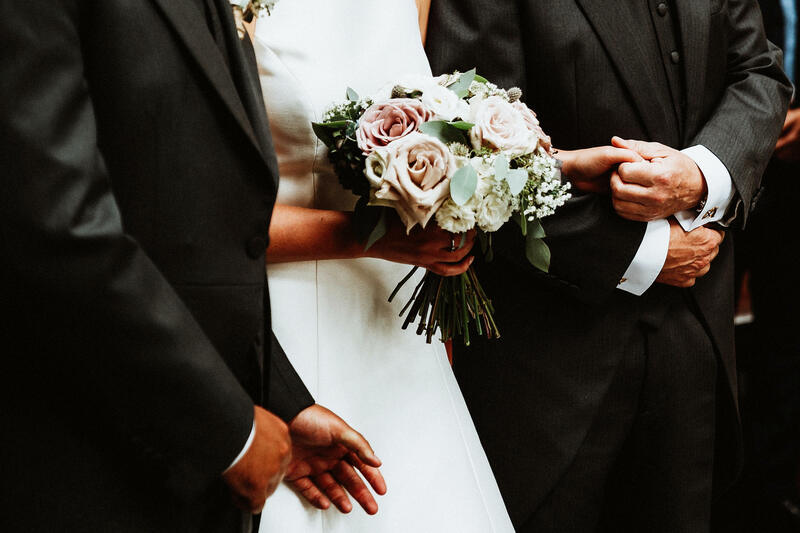 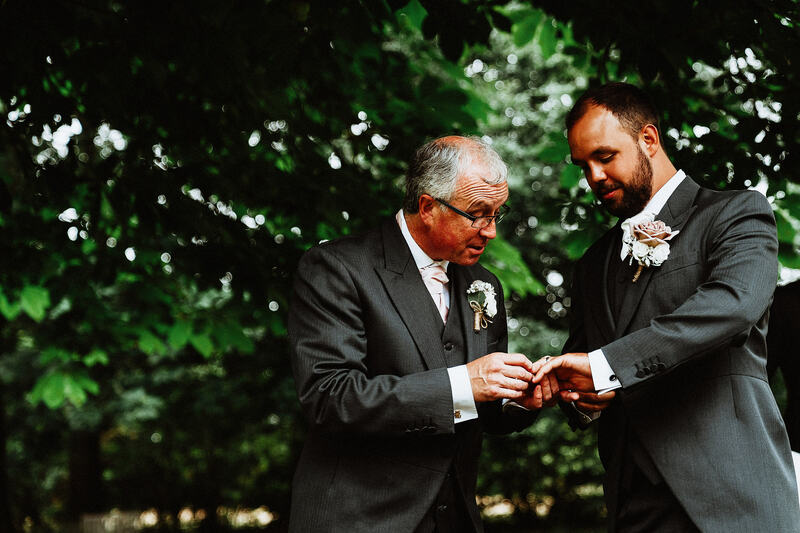 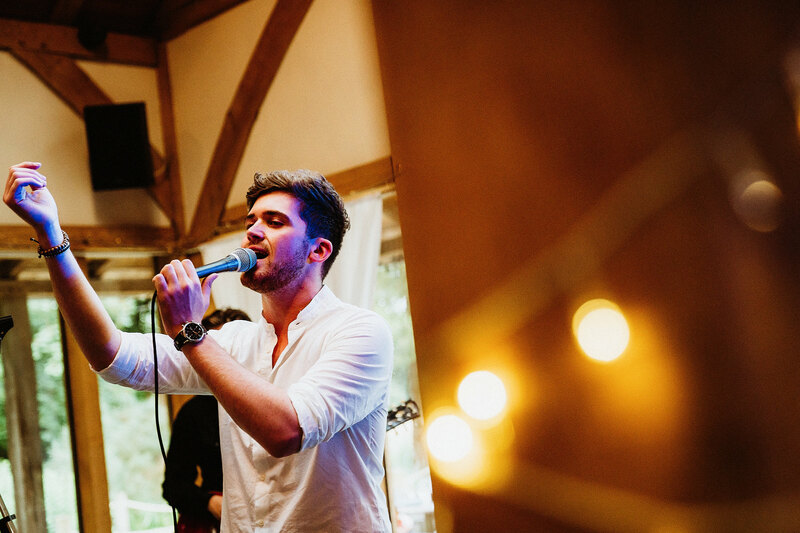 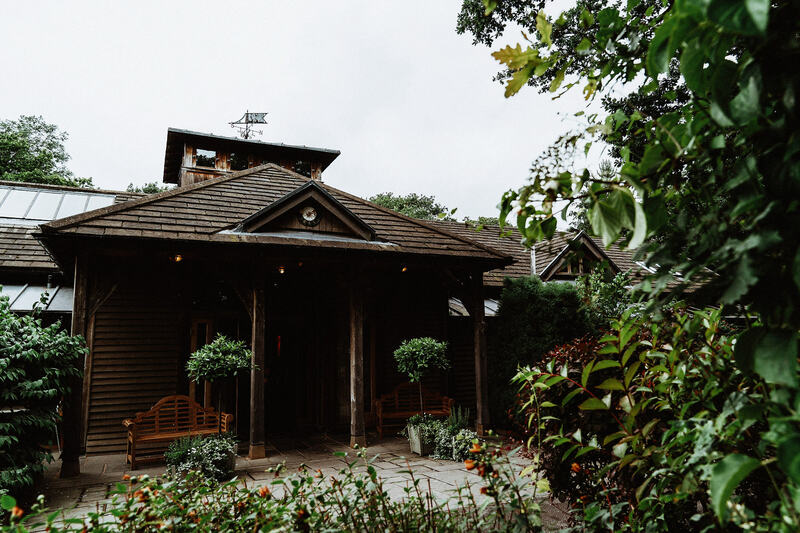 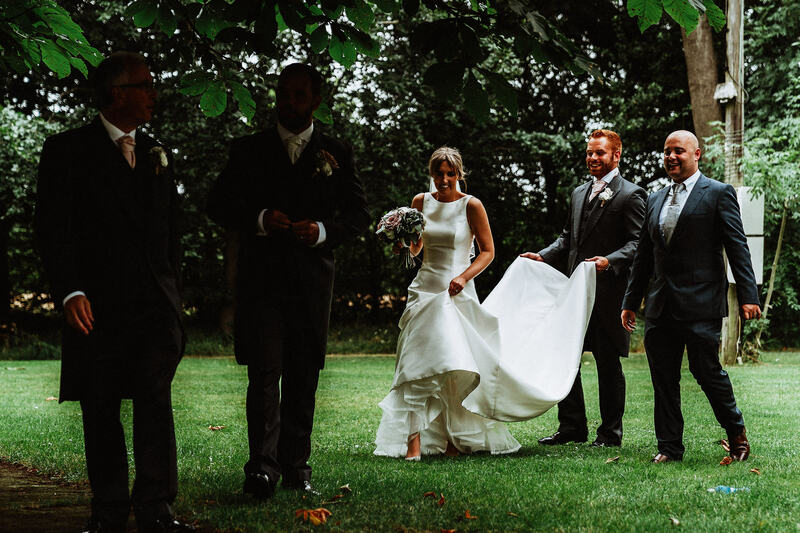 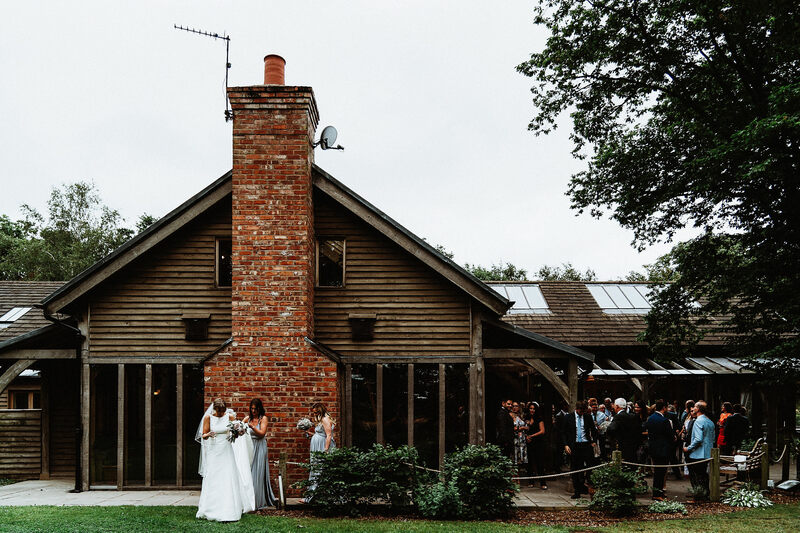 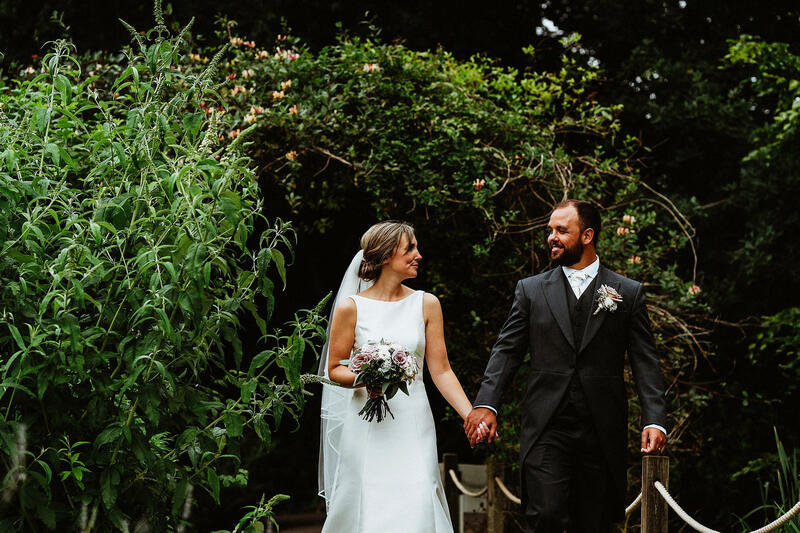 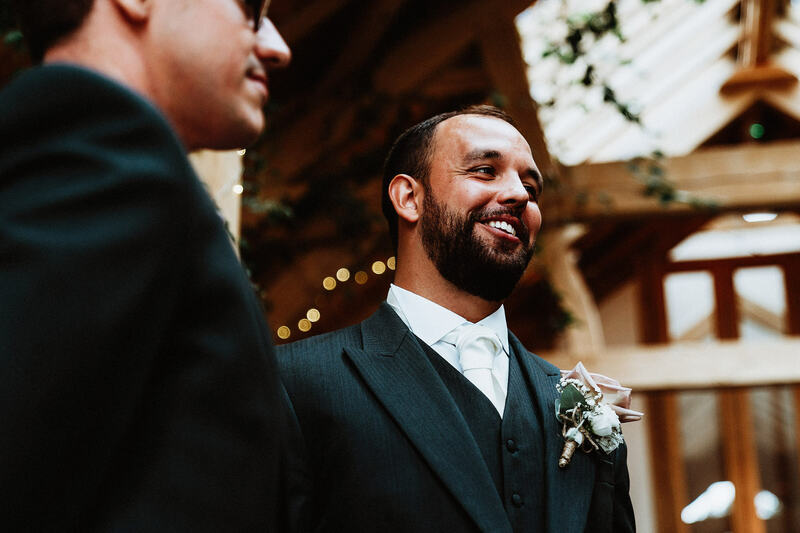 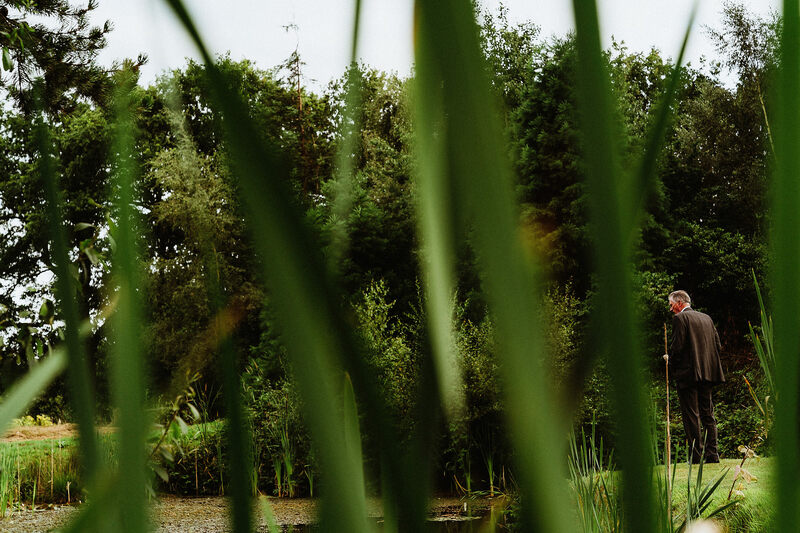 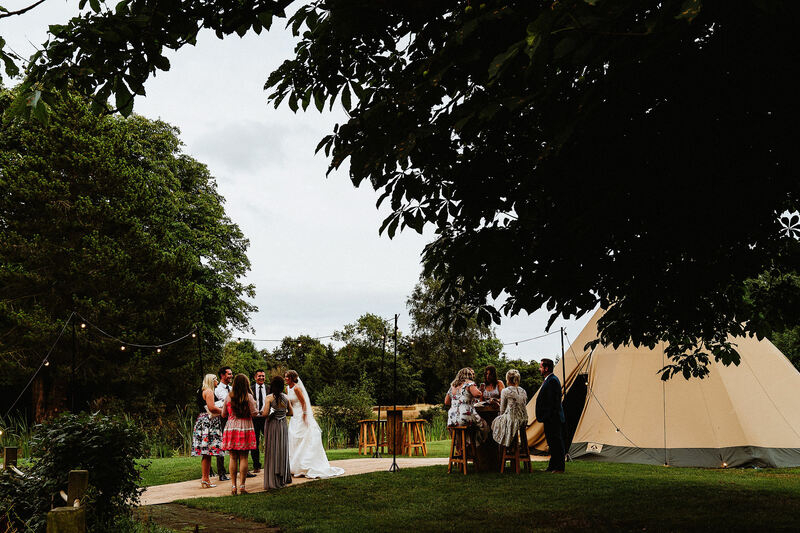 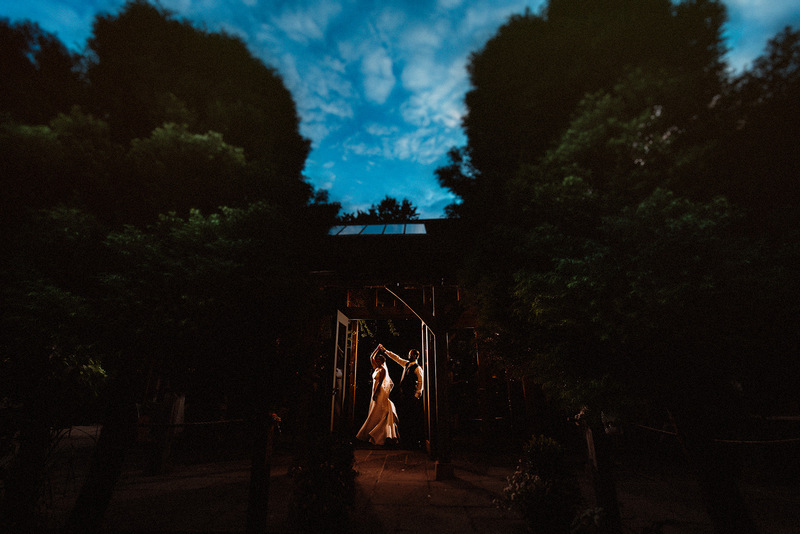 Hidden amongst the trees, backing onto natural fields, with a large pond and a ceremony room filled with natural light, I knew this wedding was going to be a pleasure to photograph. 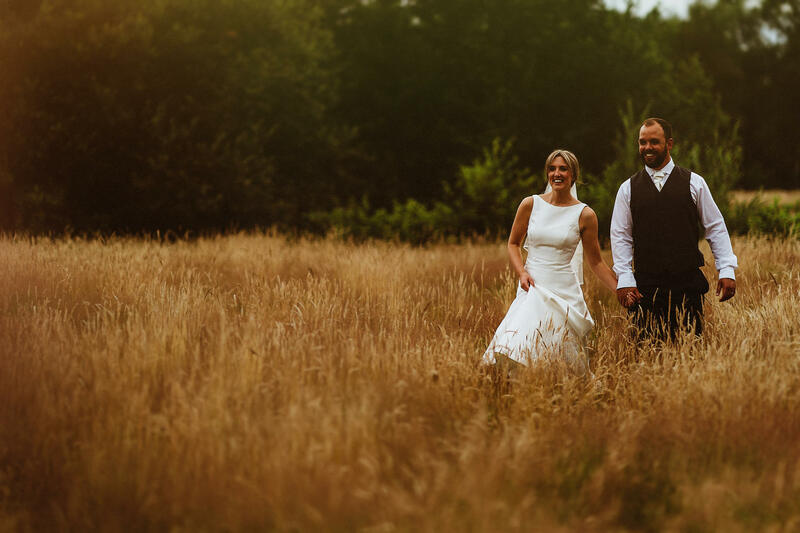 There was plenty of scope for wandering around and creating some natural, relaxed portraits with the bride and groom later on. 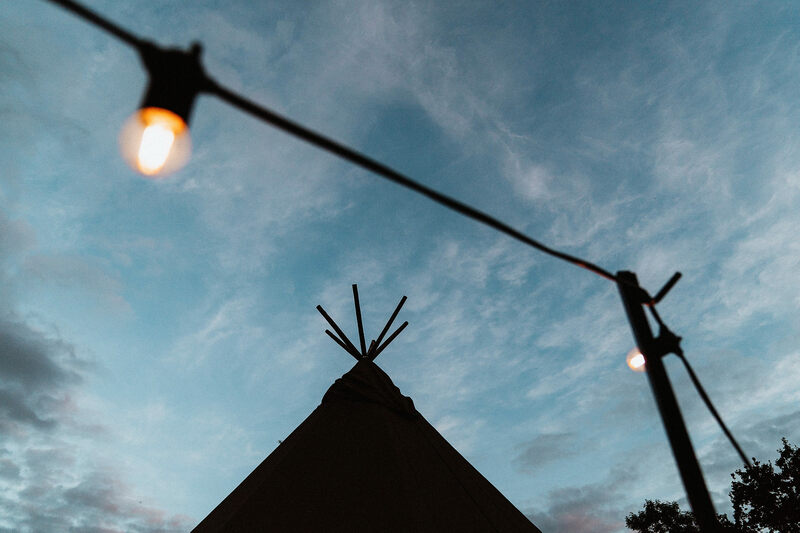 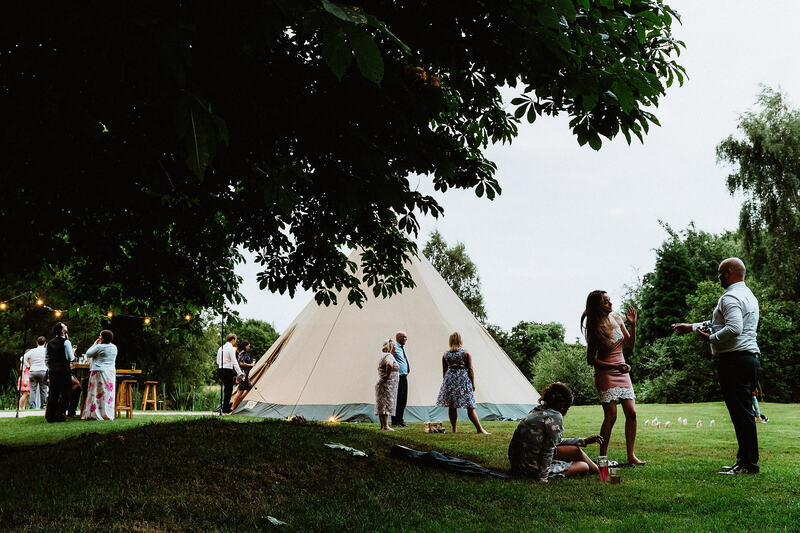 Ellie & Tom even had a tipi outside in the grounds for people to explore. 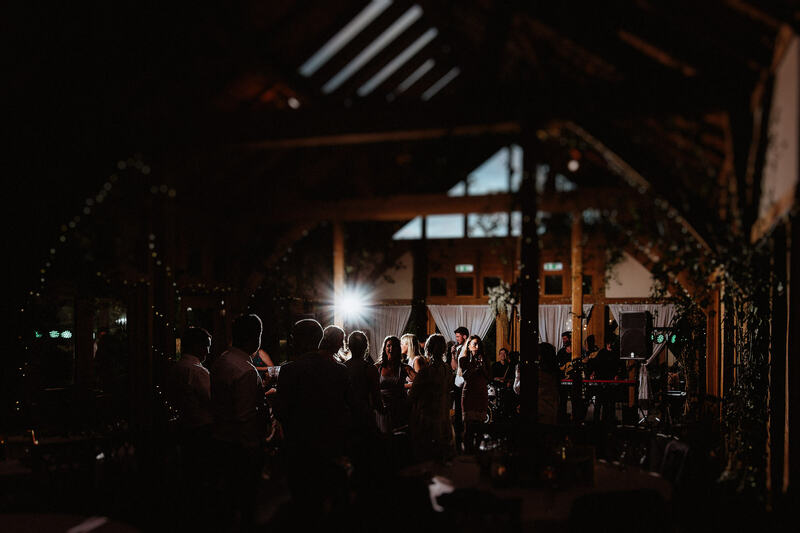 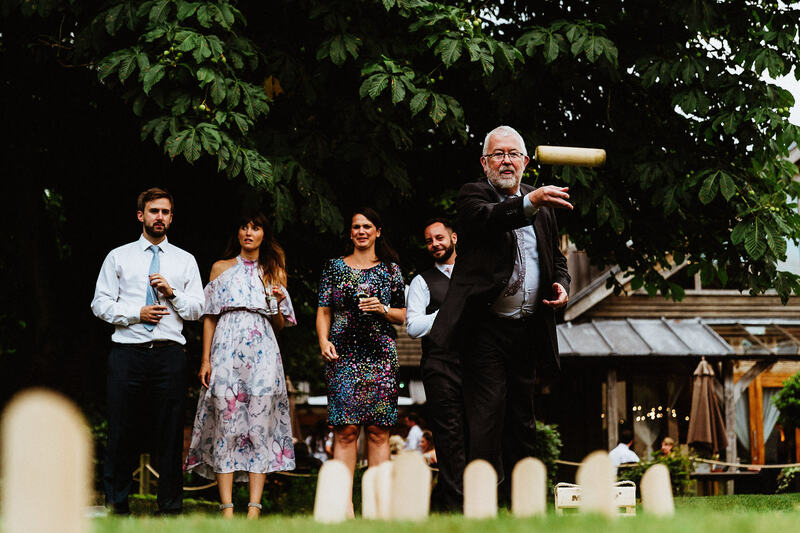 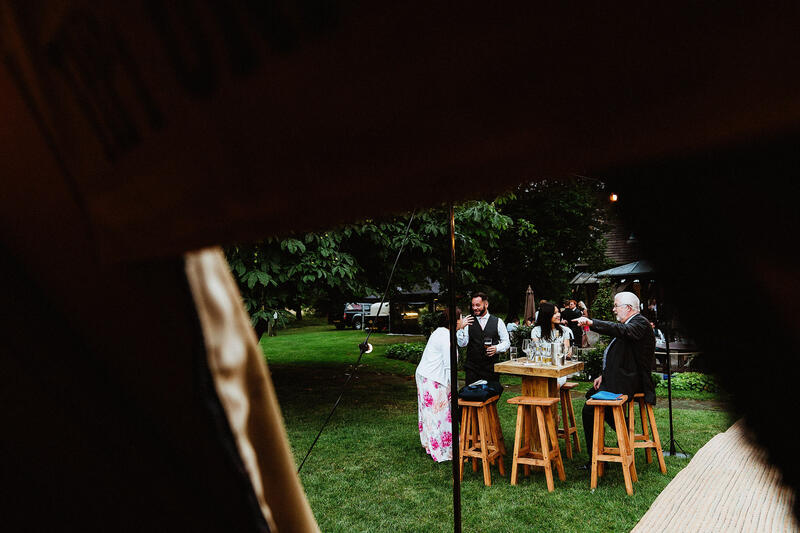 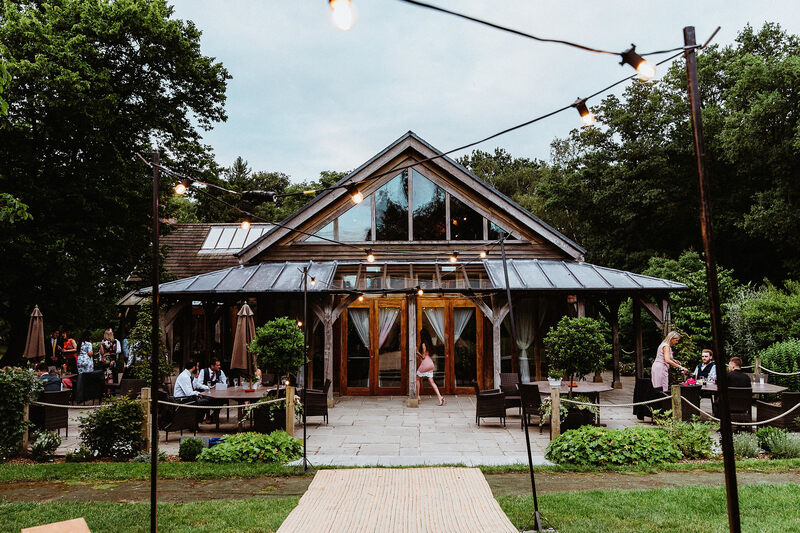 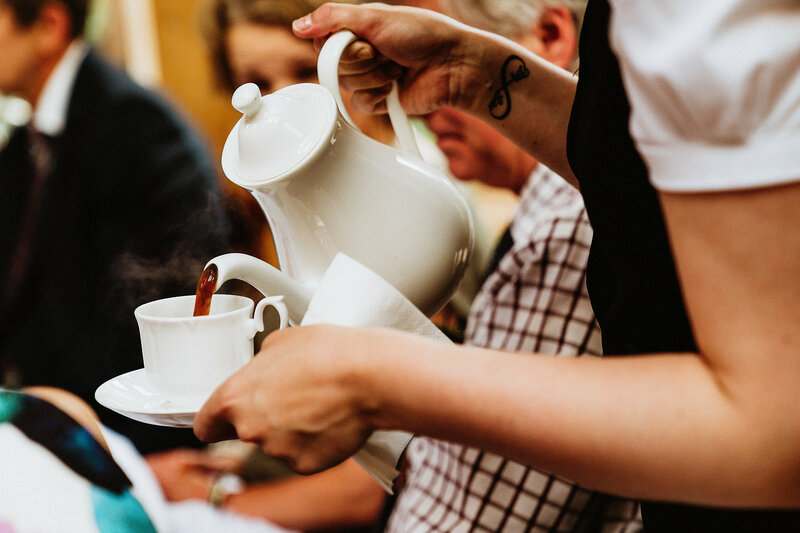 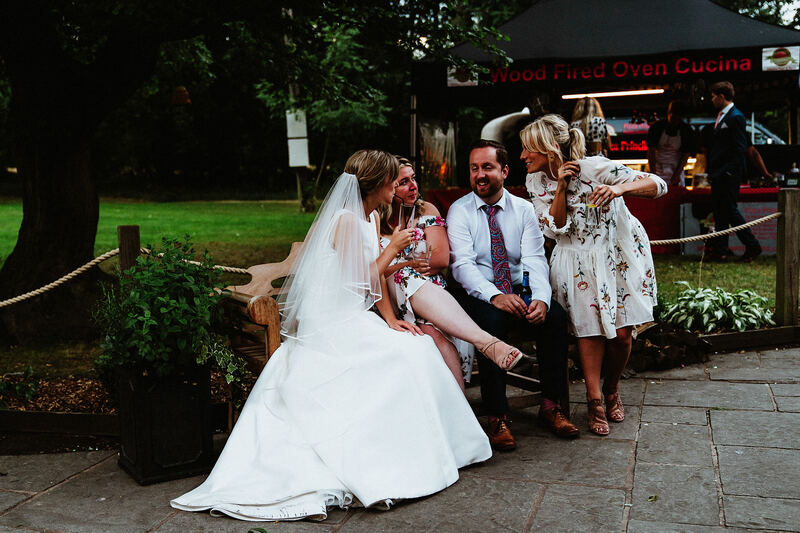 Guests enjoyed drinks and canapés on the terrace, cocktails in the rustic bar, and in the evening the best thing of all; a mobile pizza station! 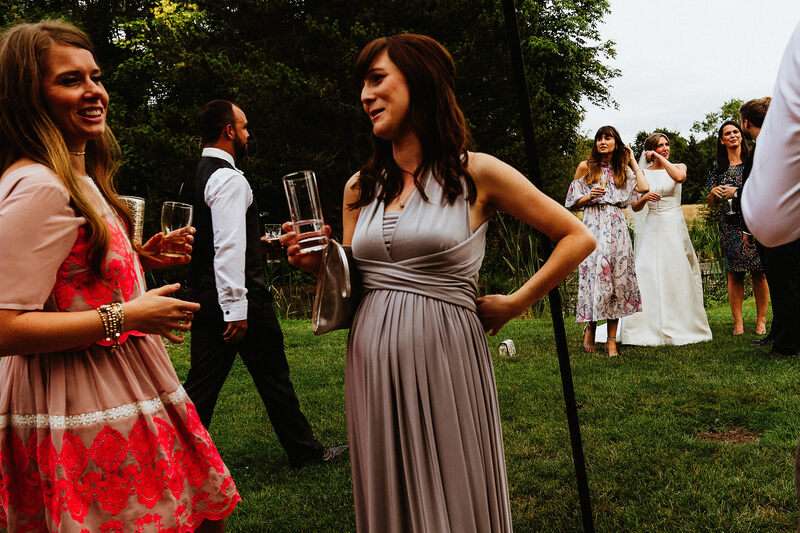 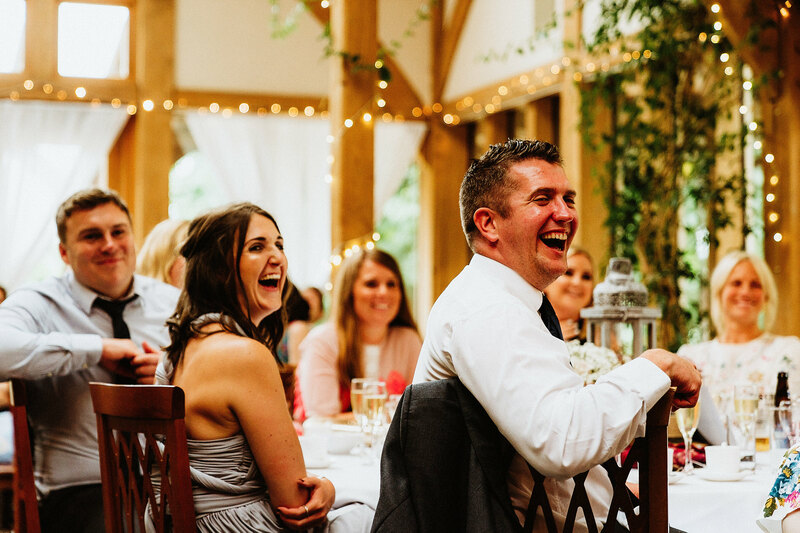 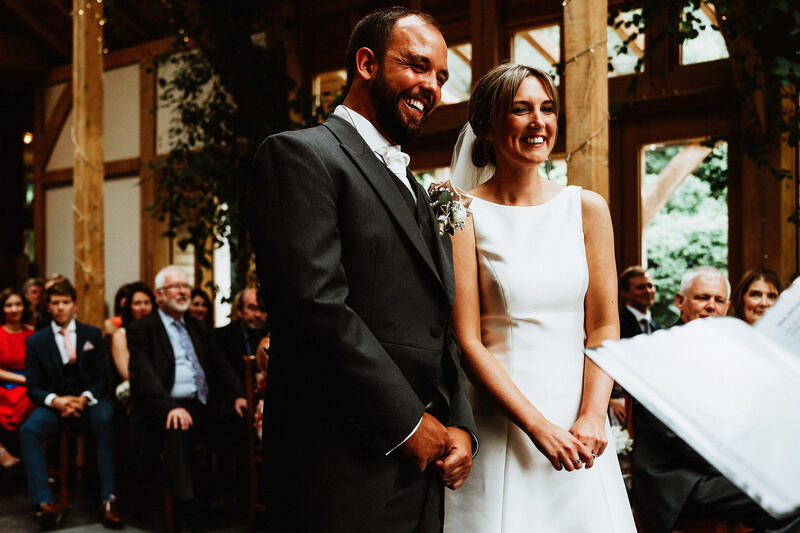 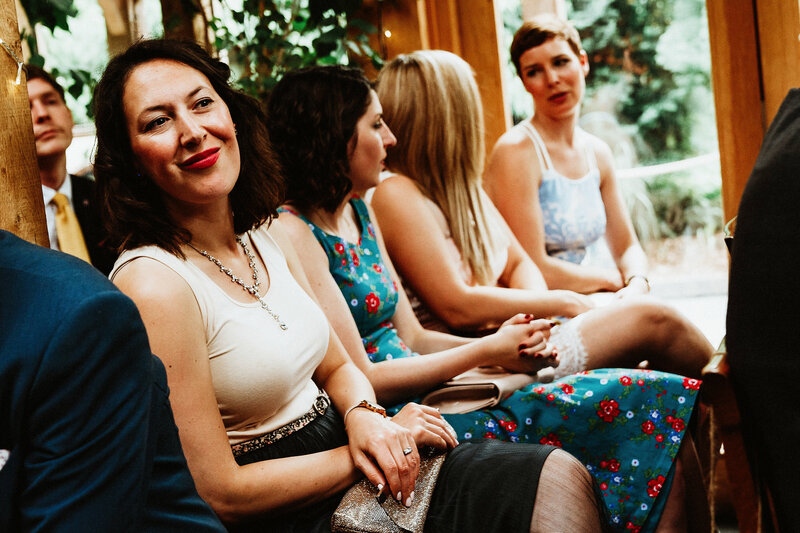 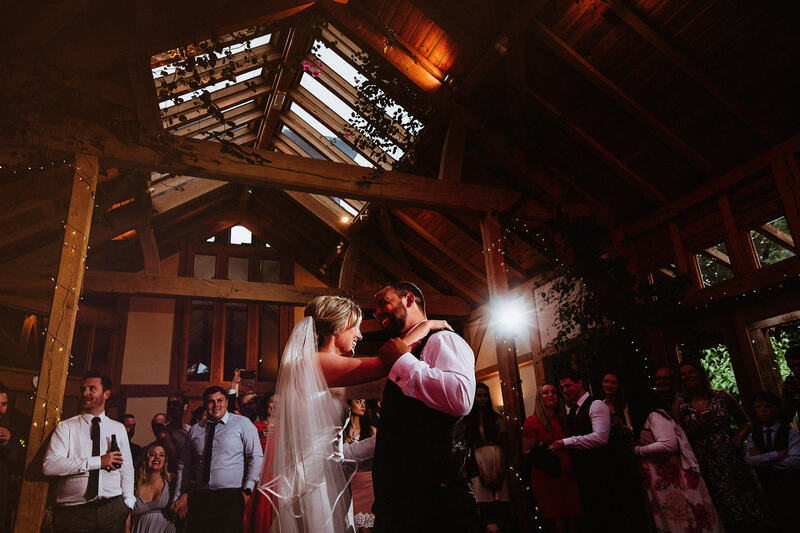 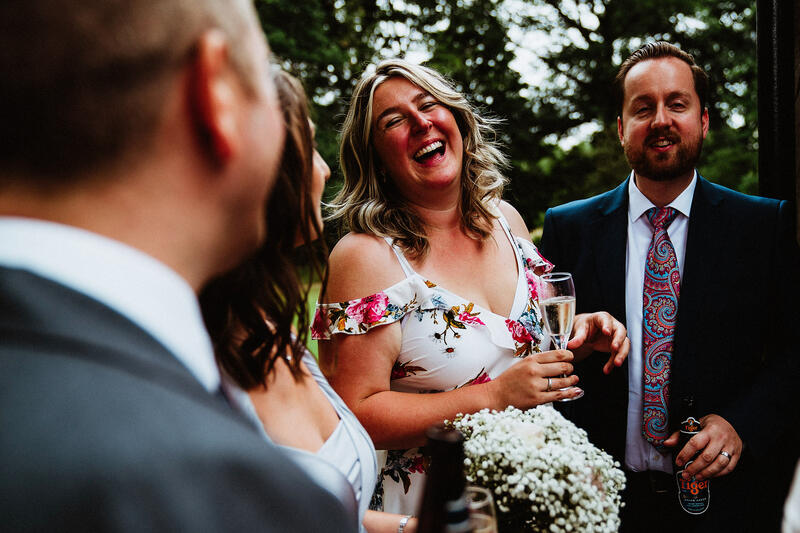 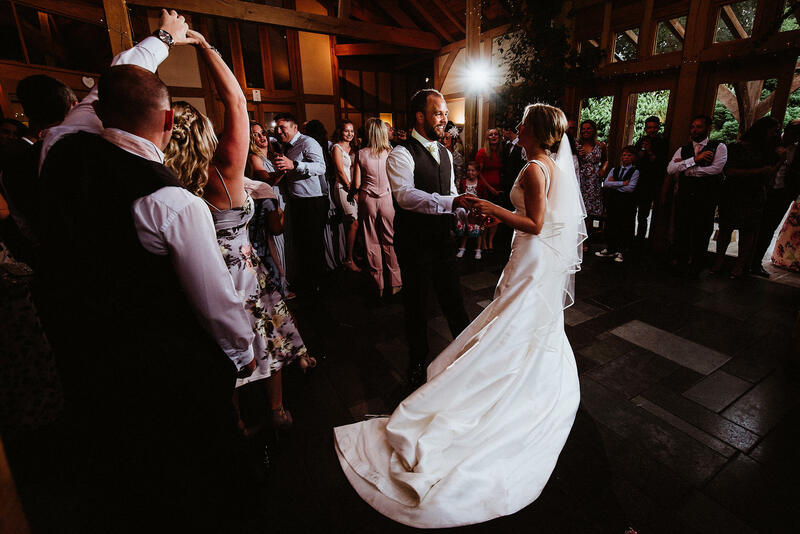 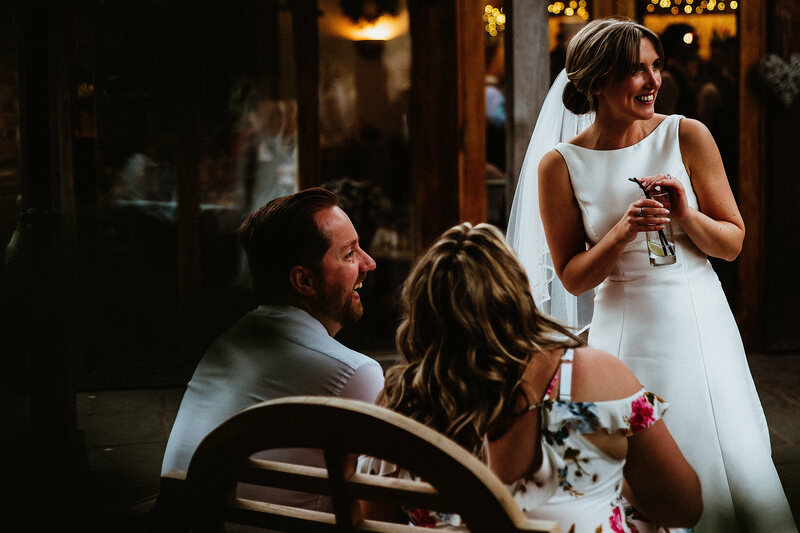 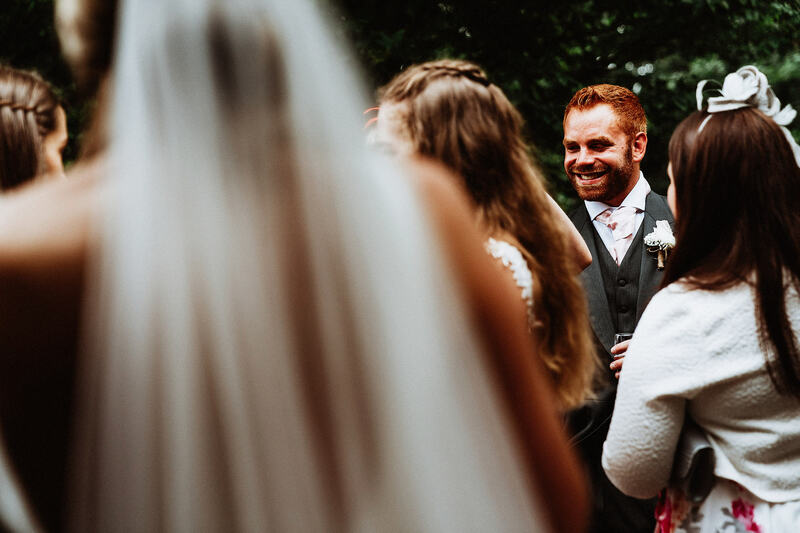 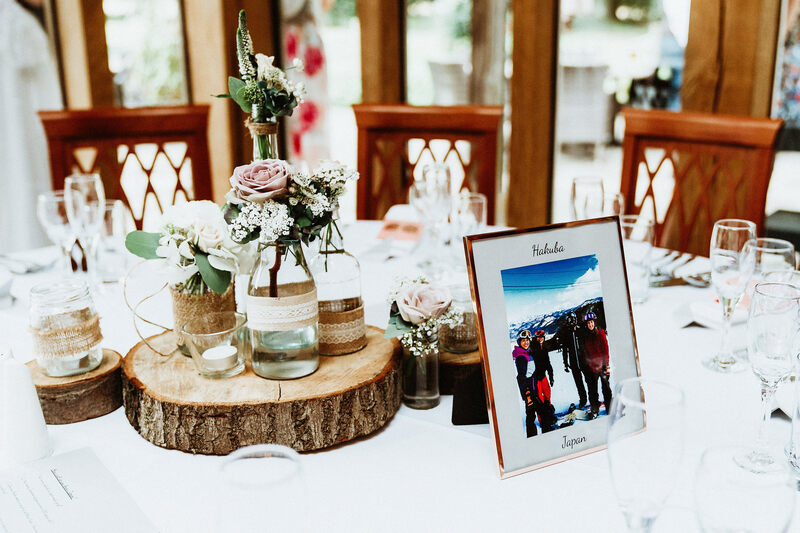 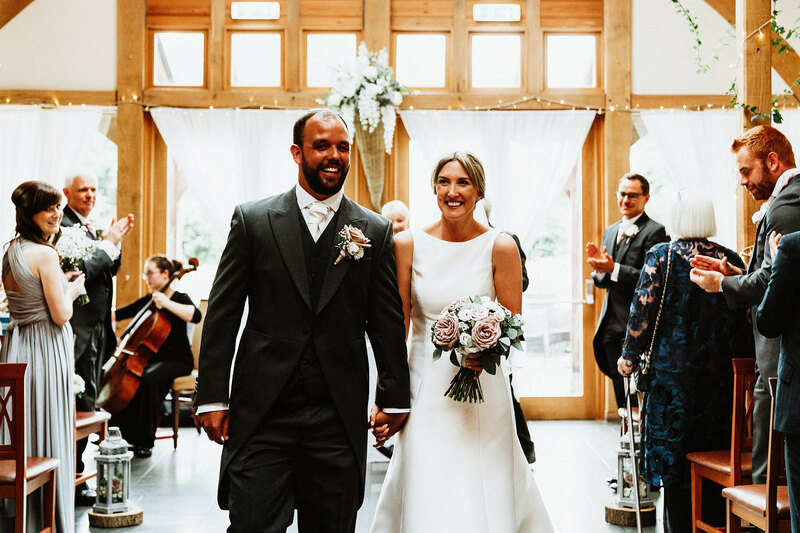 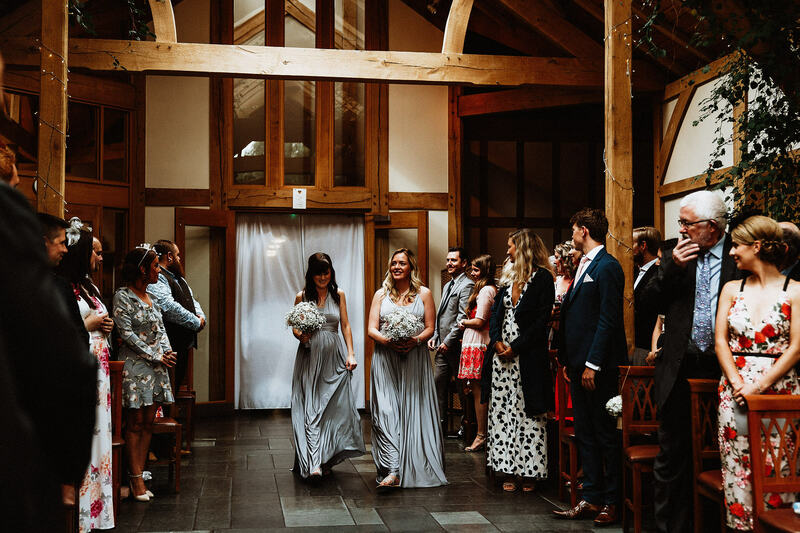 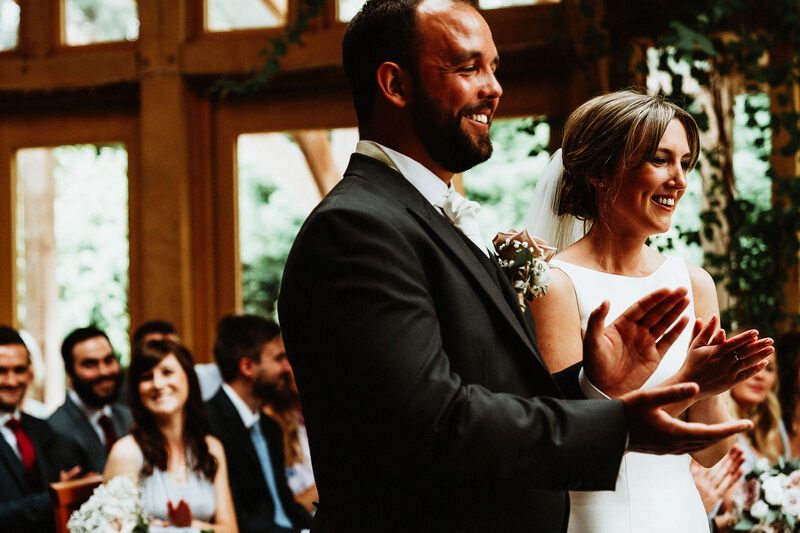 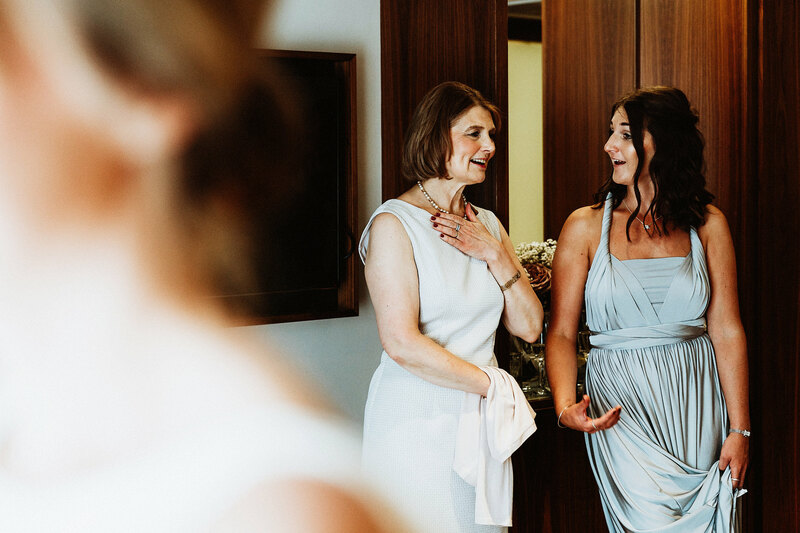 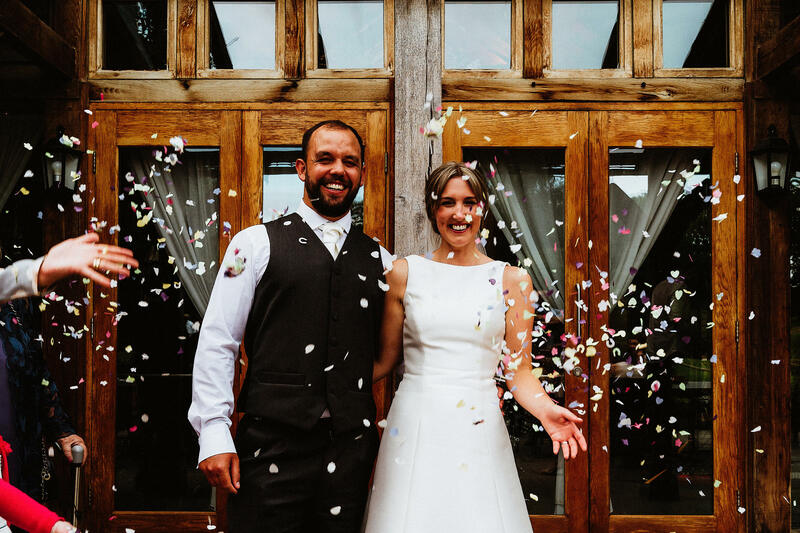 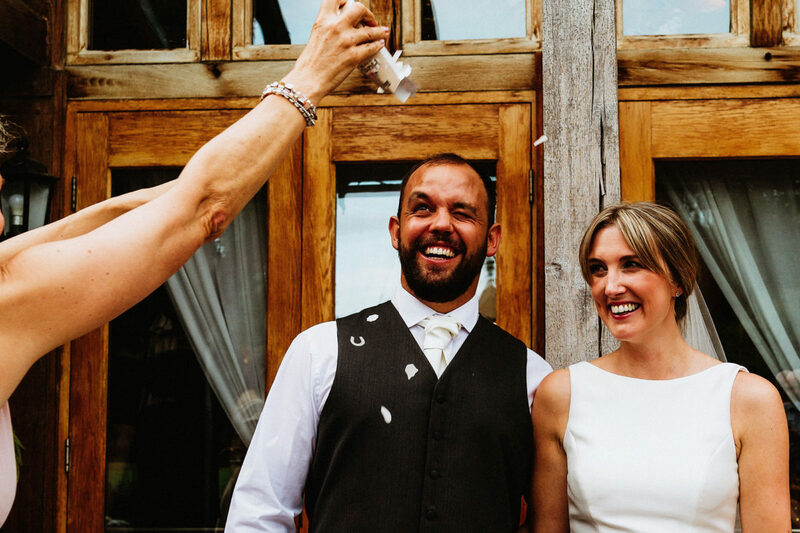 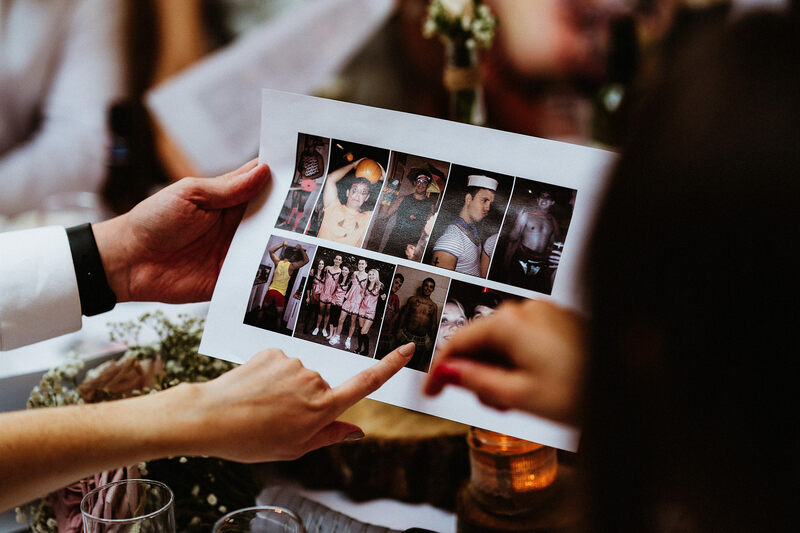 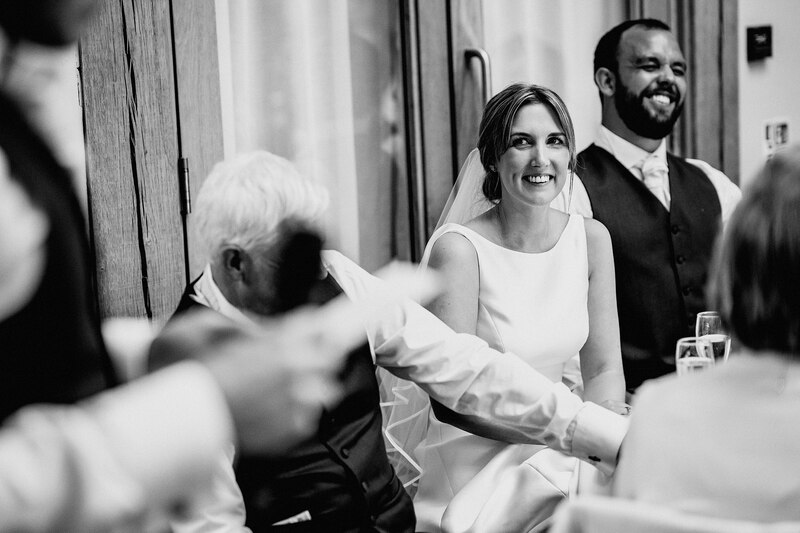 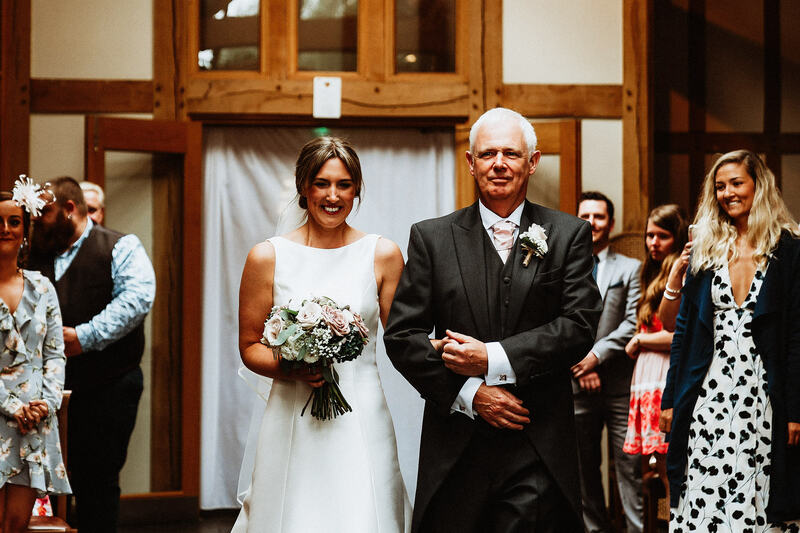 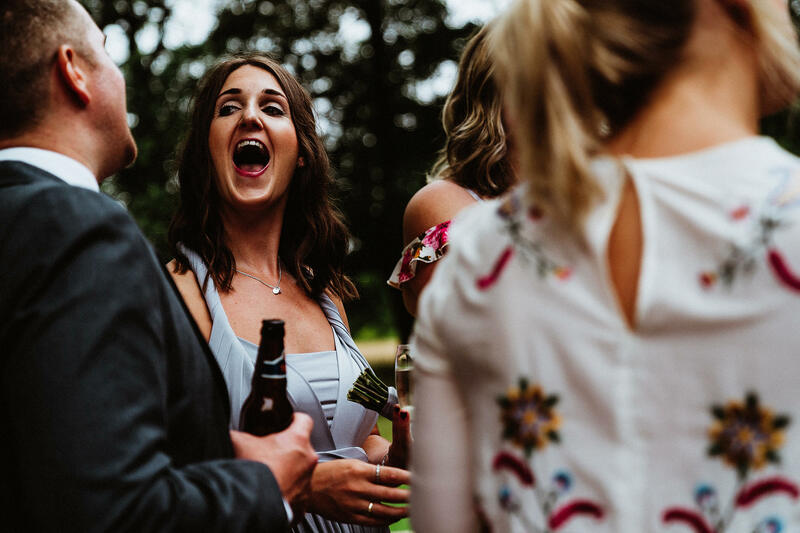 It must have been quite a challenge to organise a wedding from the other side of the world but Ellie & Tom pulled it off in majestic style; the beaming faces of their friends & family are a testament to that. 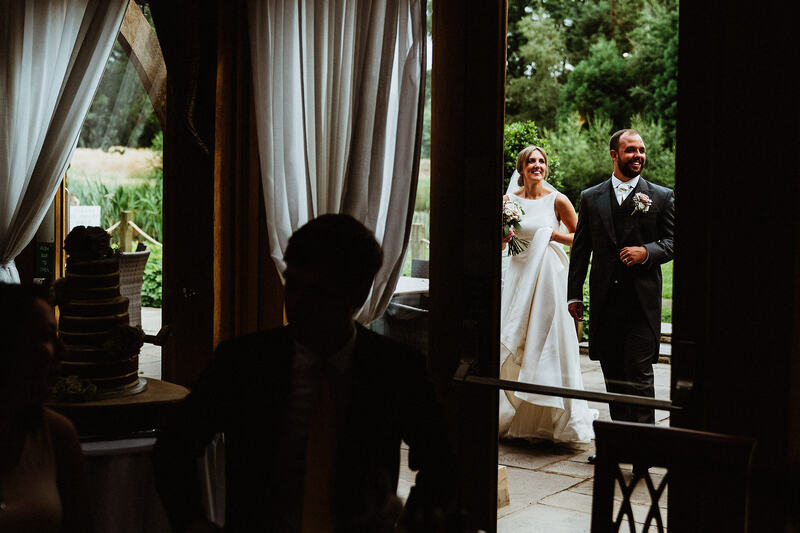 It was truly my pleasure to photograph this wedding, and I’ll leave you with a small selection of images from Ellie & Tom’s day. 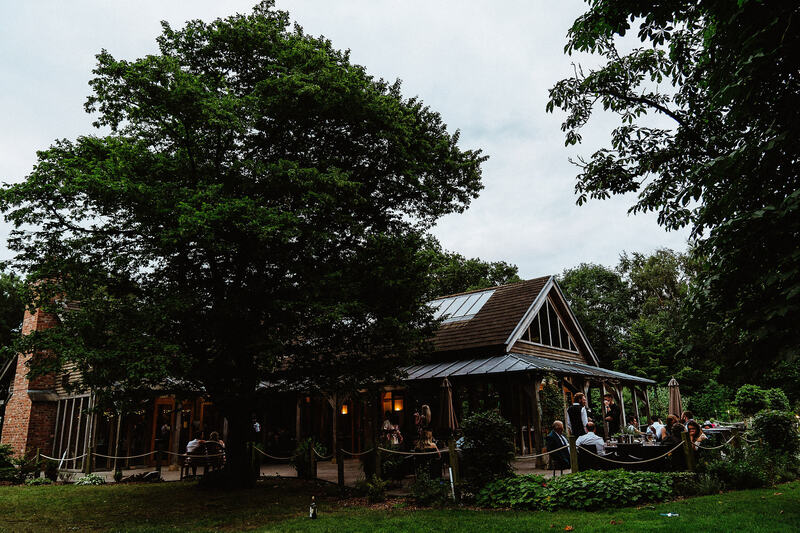 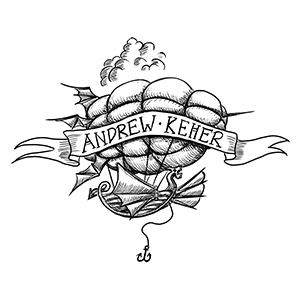 I’m back at the Oak Tree of Peover next year and I can’t wait!